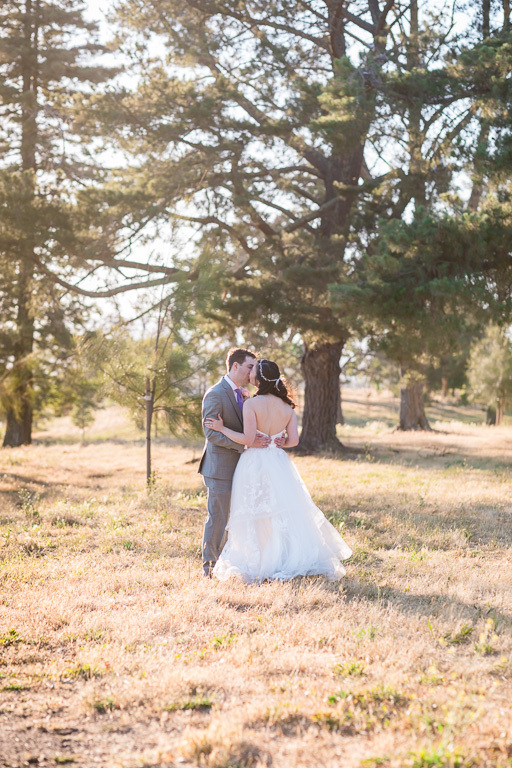 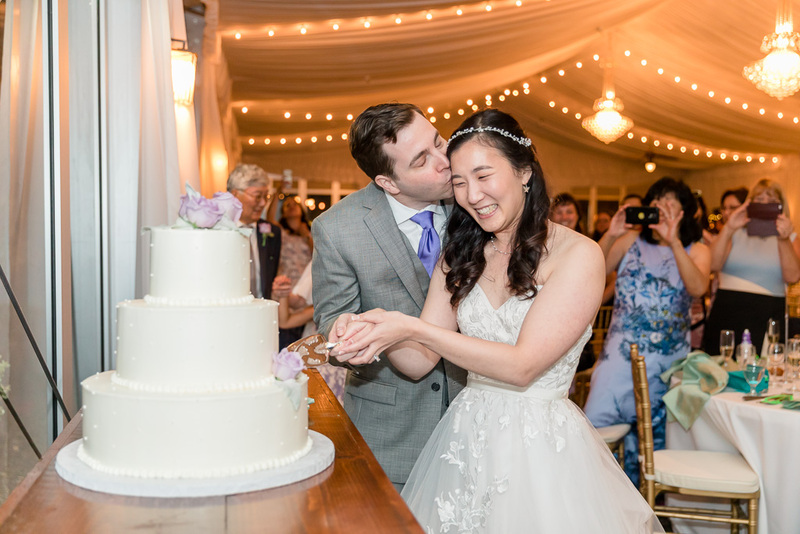 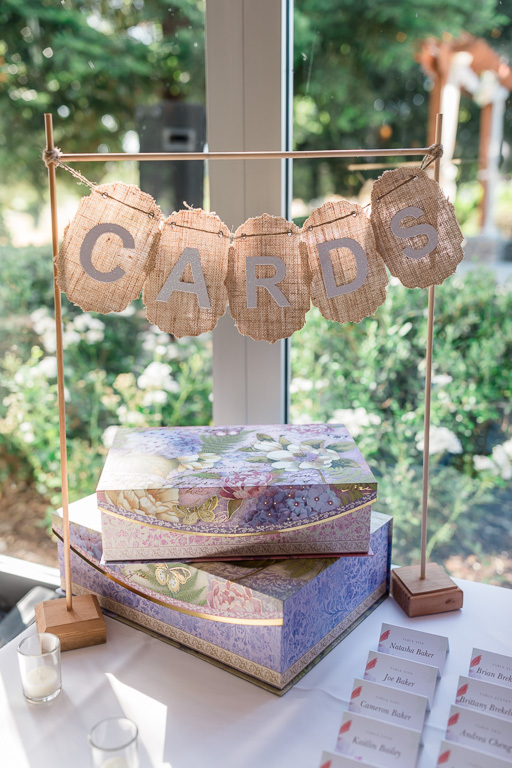 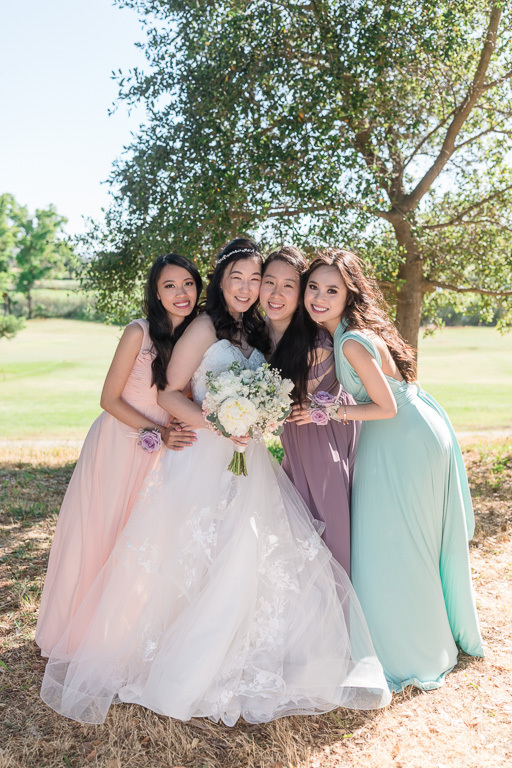 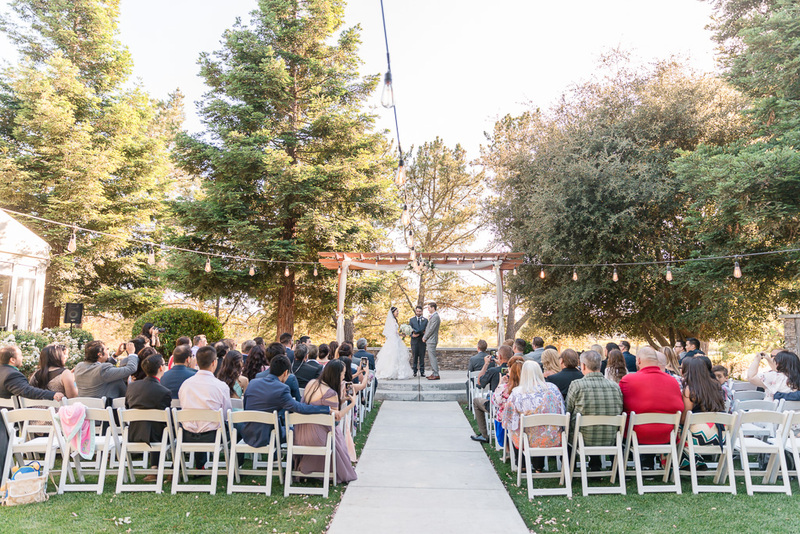 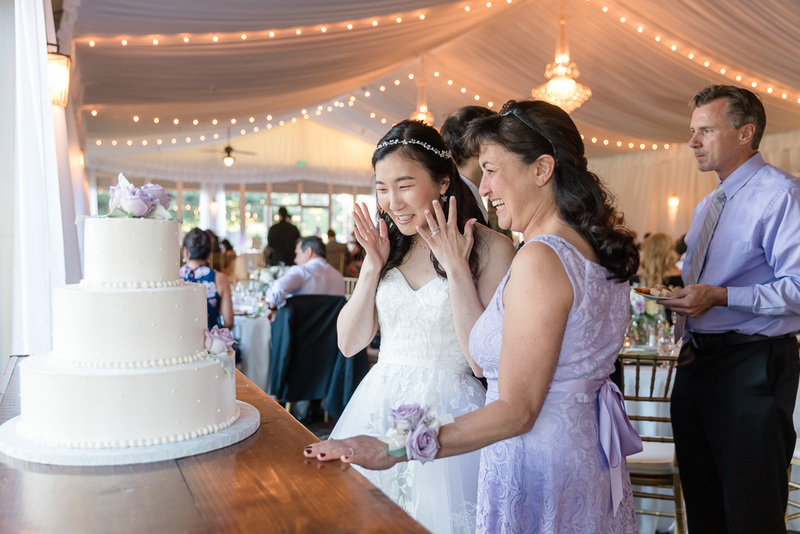 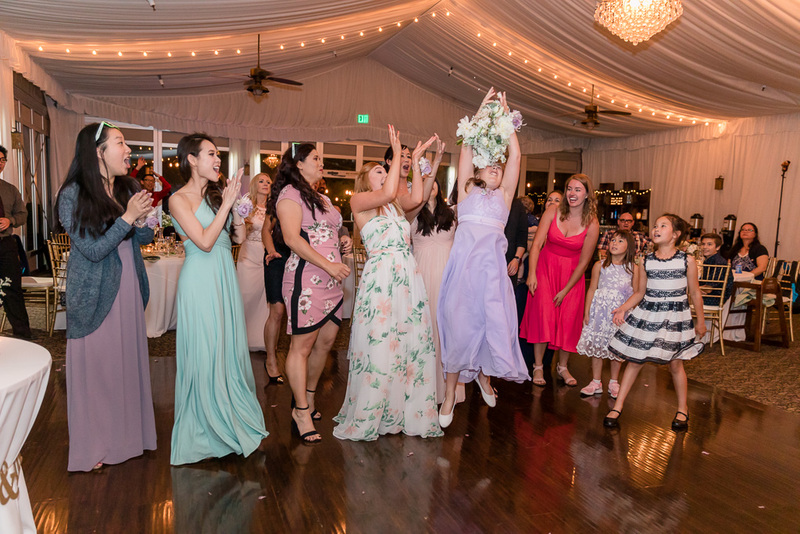 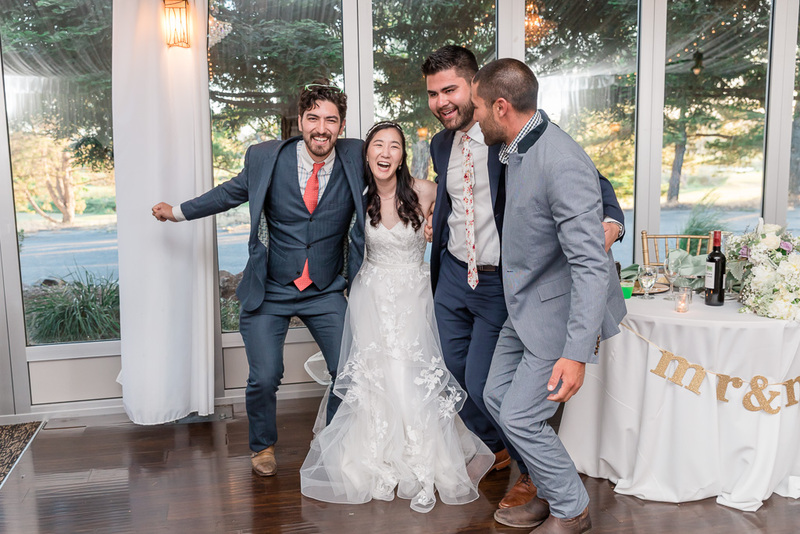 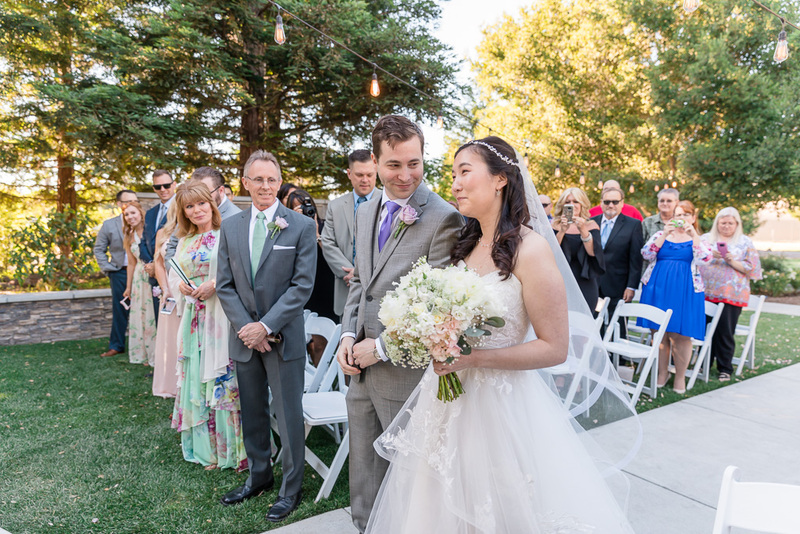 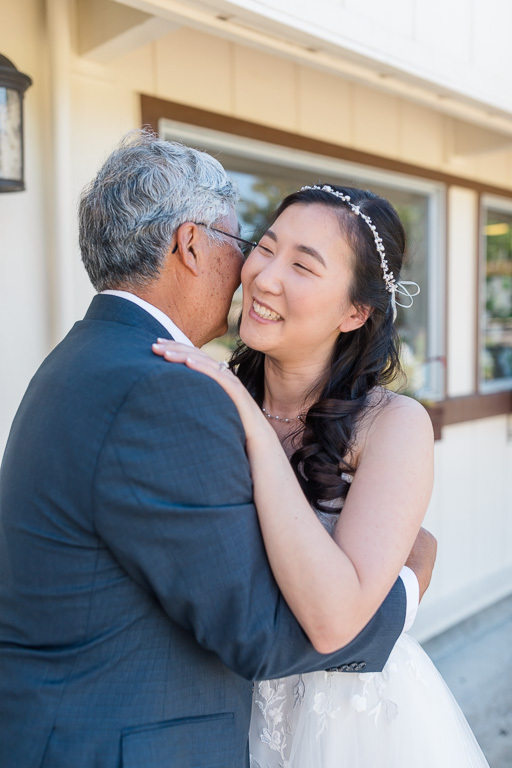 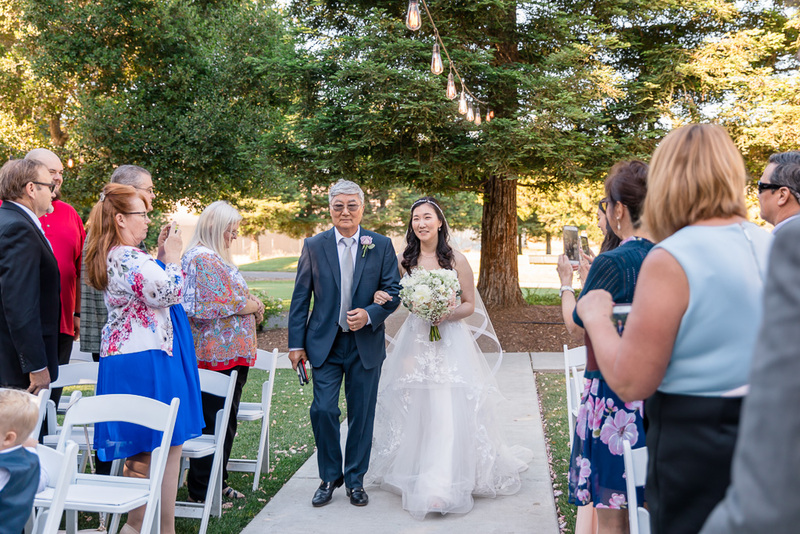 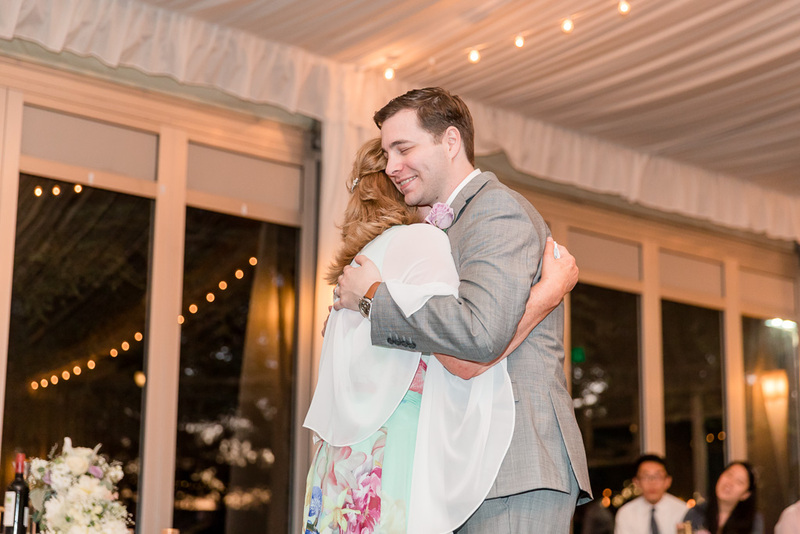 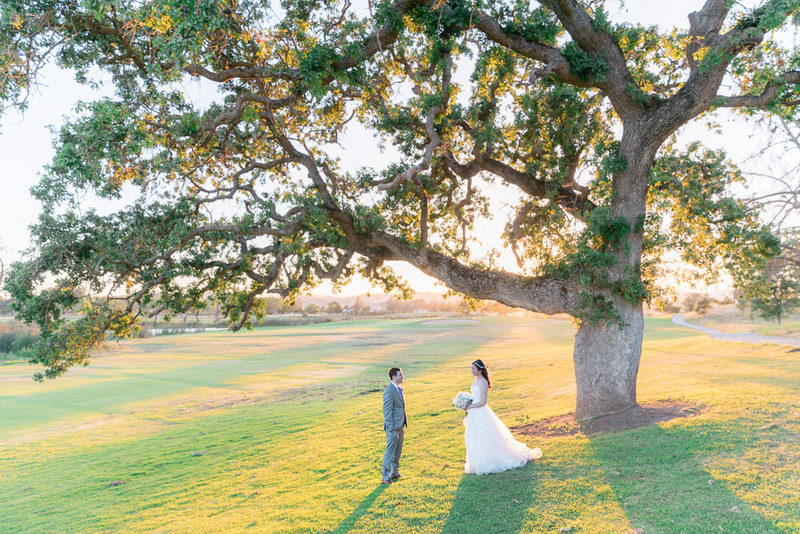 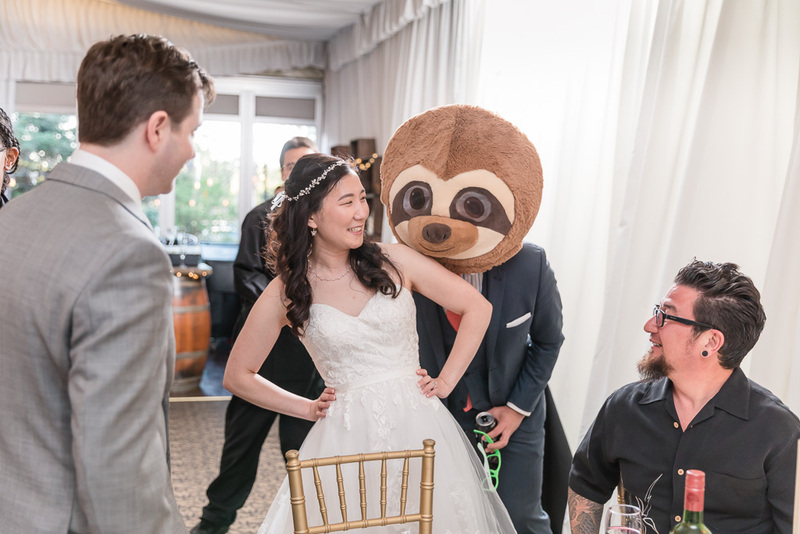 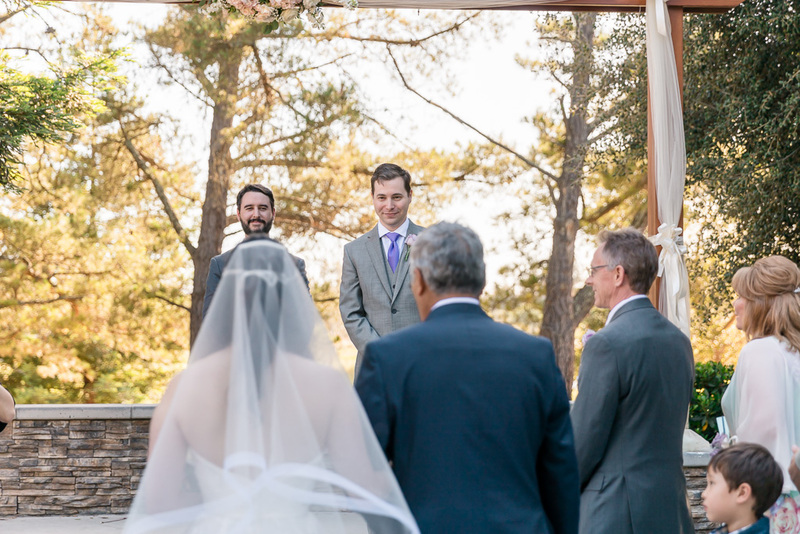 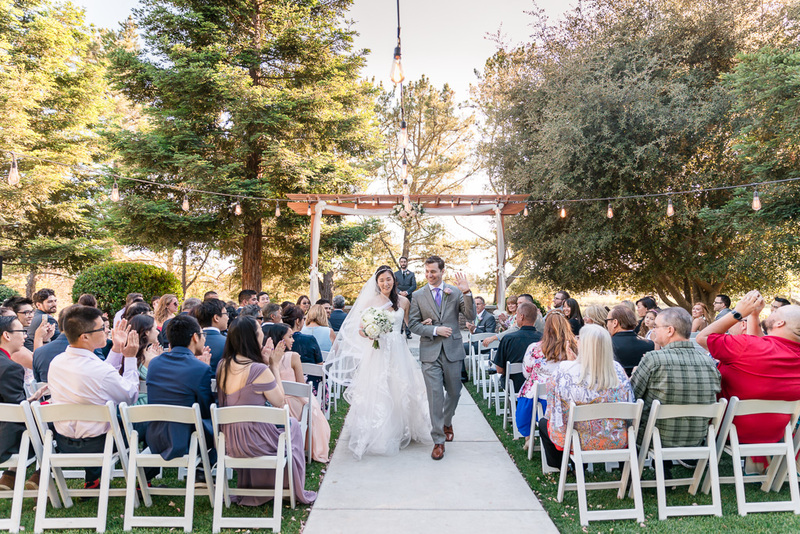 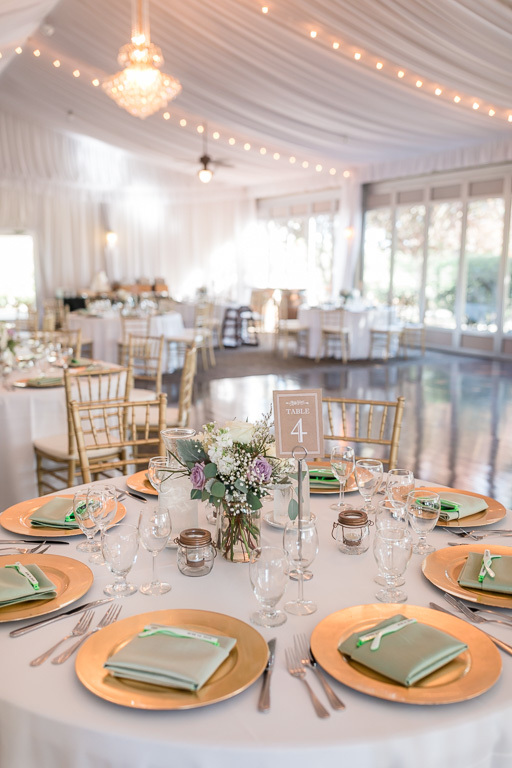 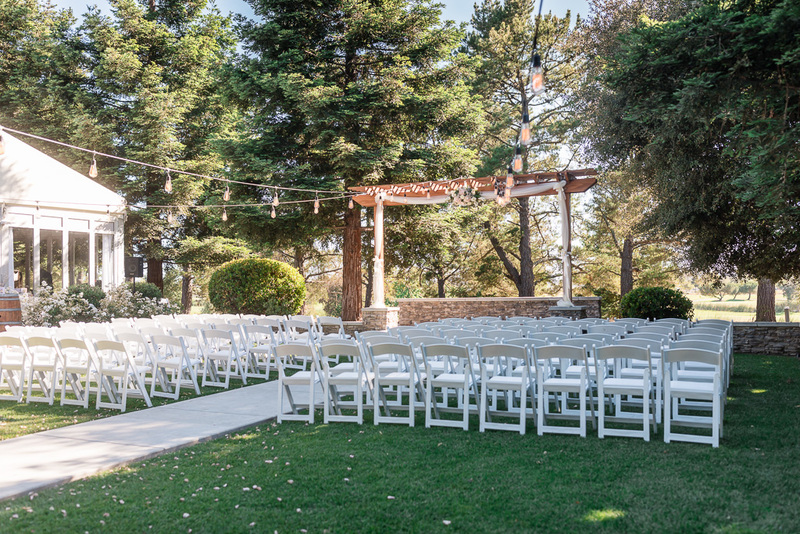 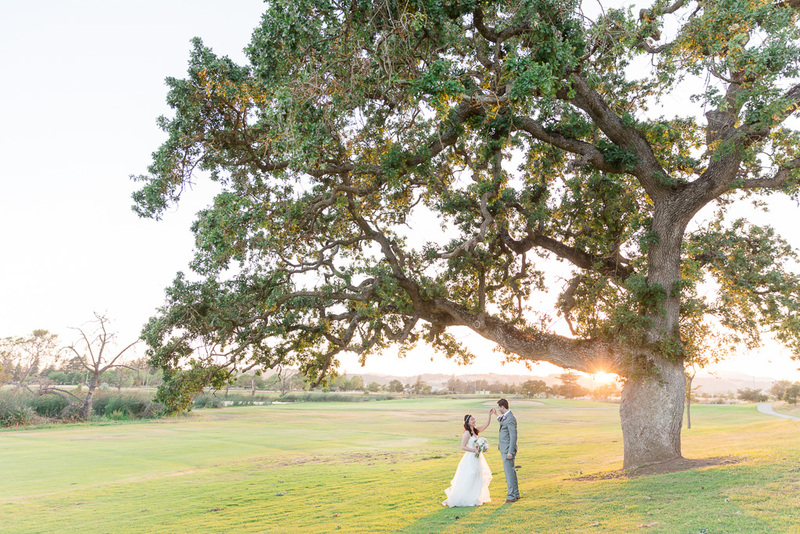 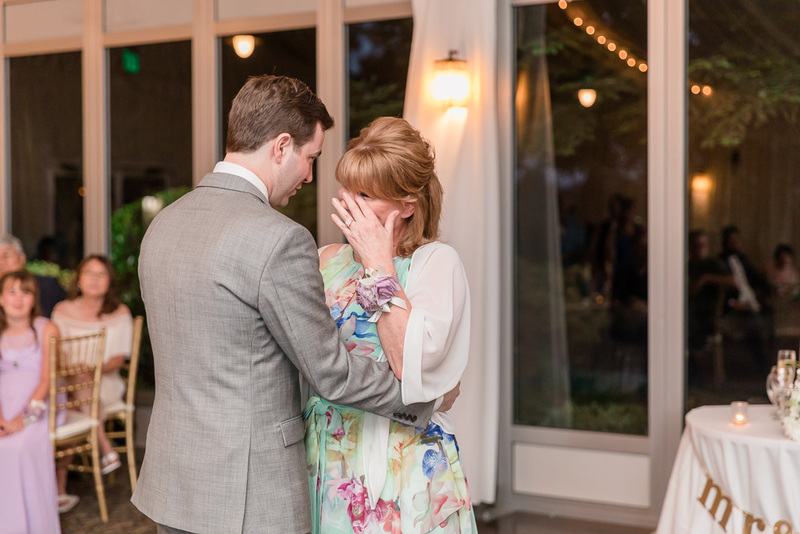 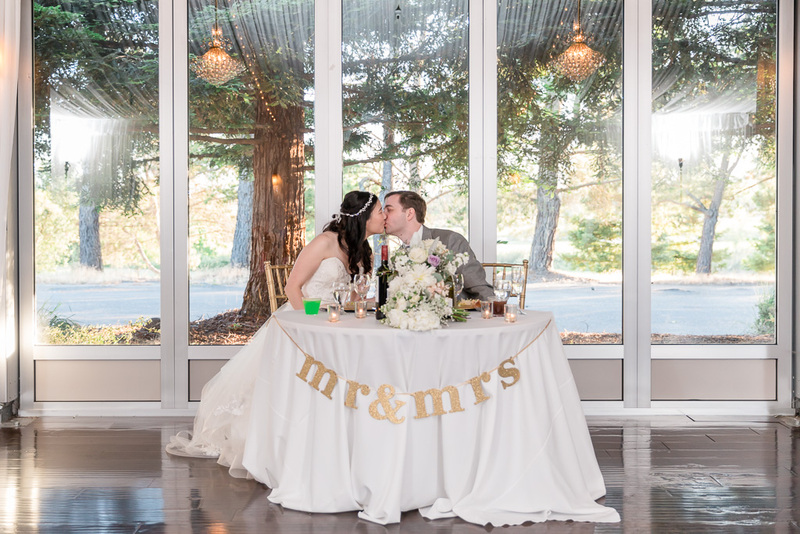 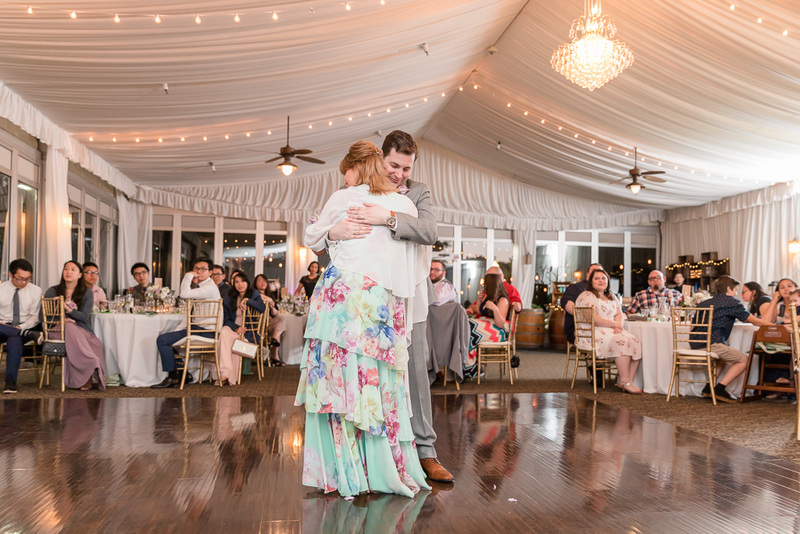 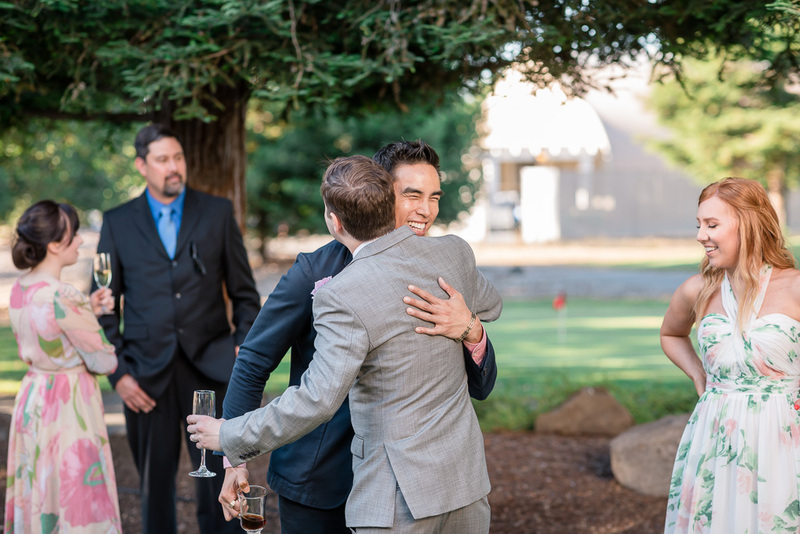 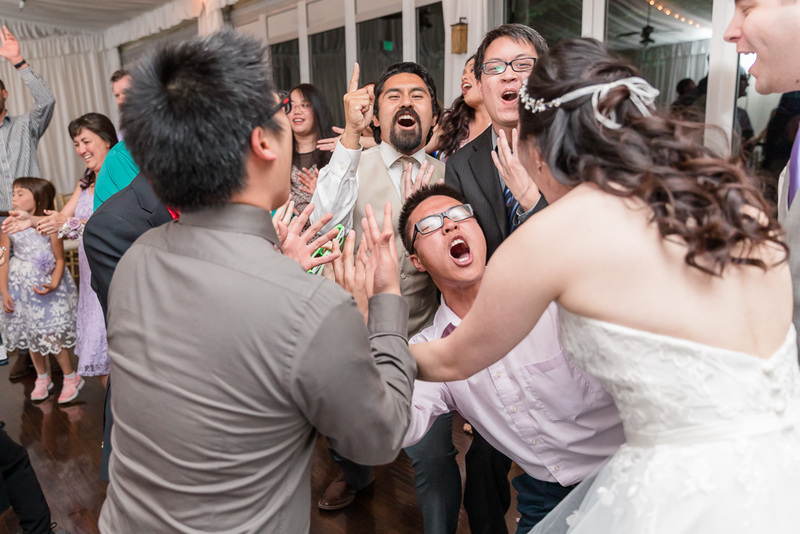 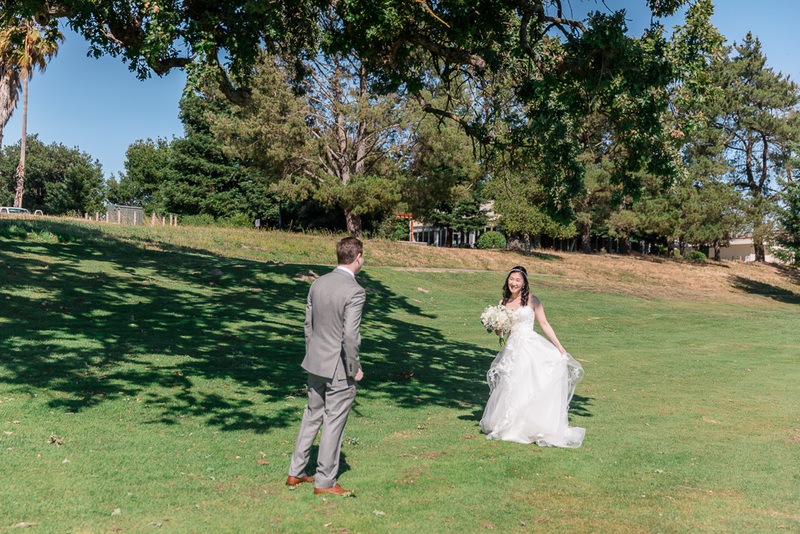 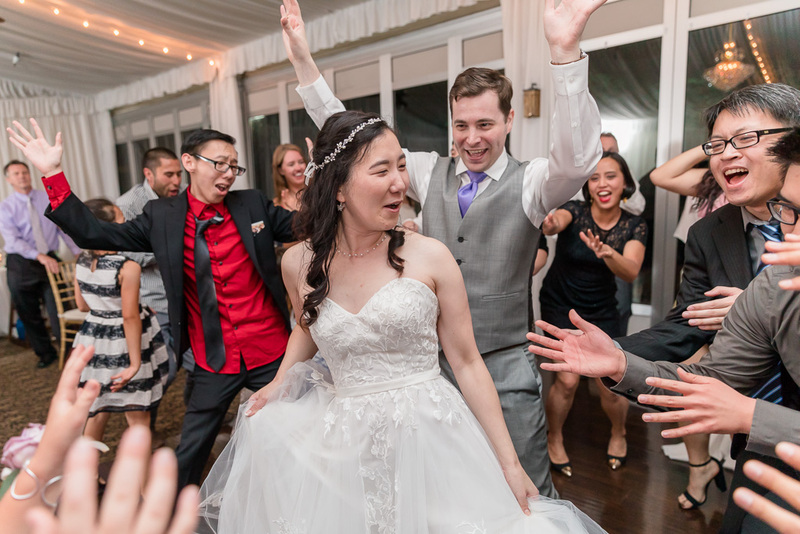 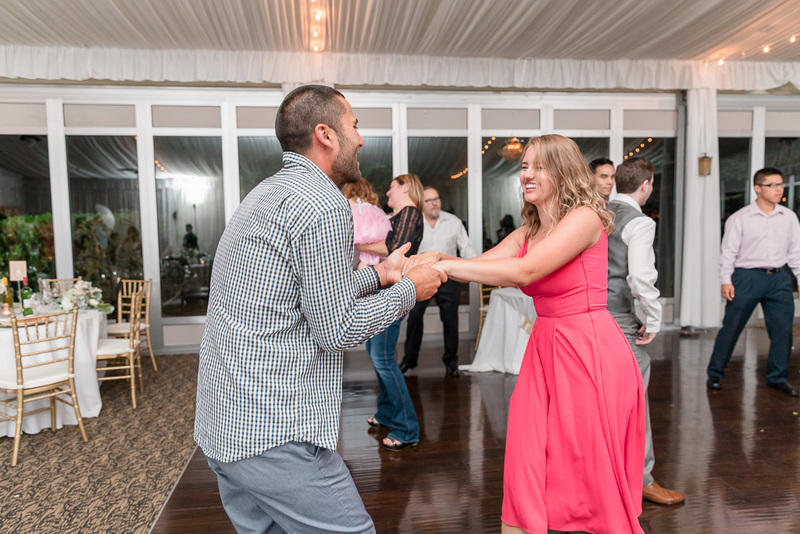 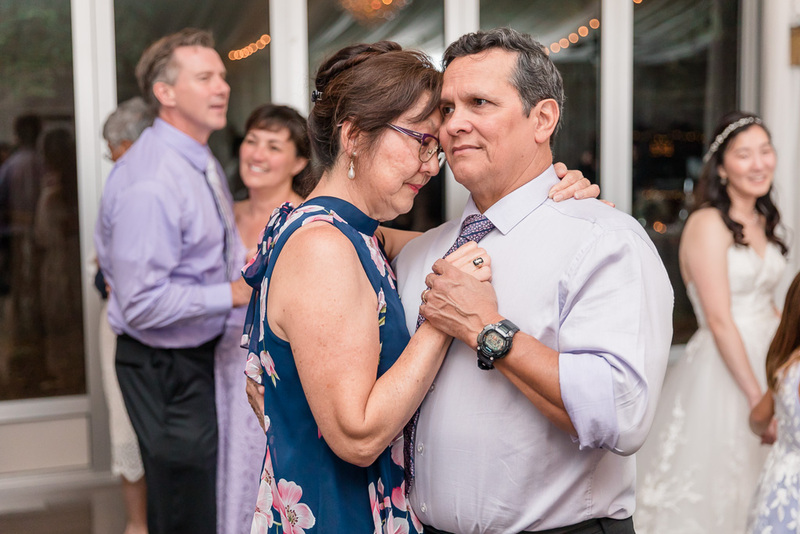 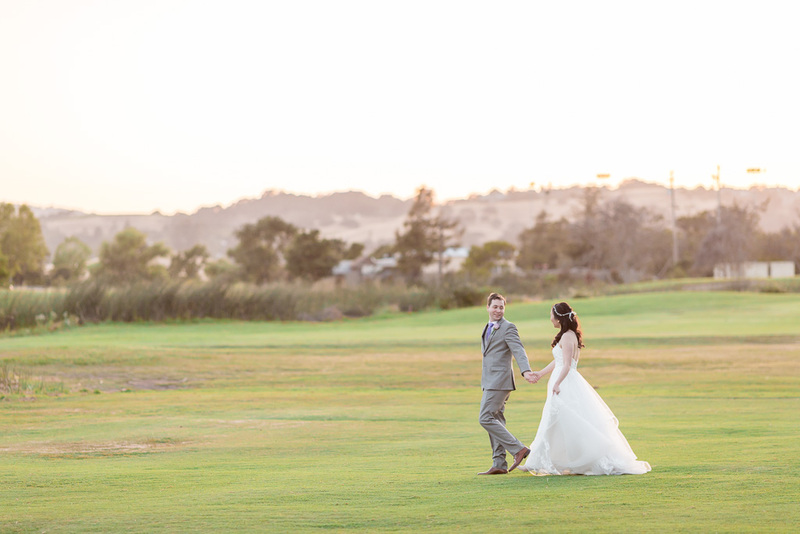 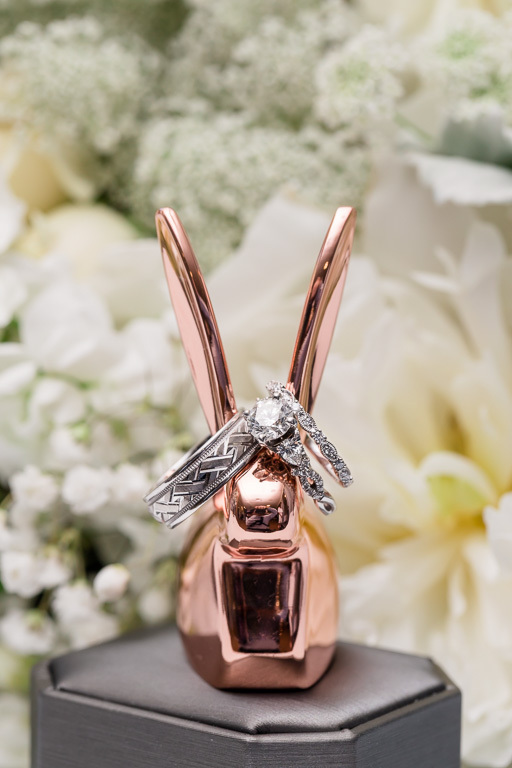 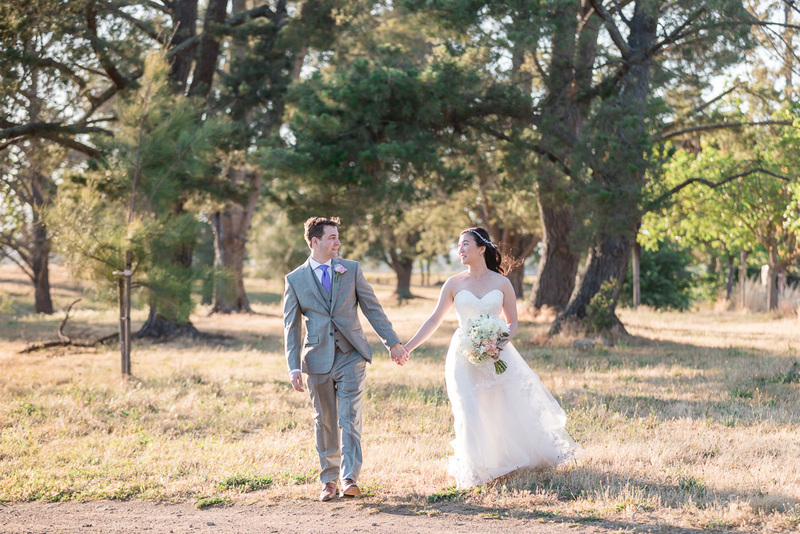 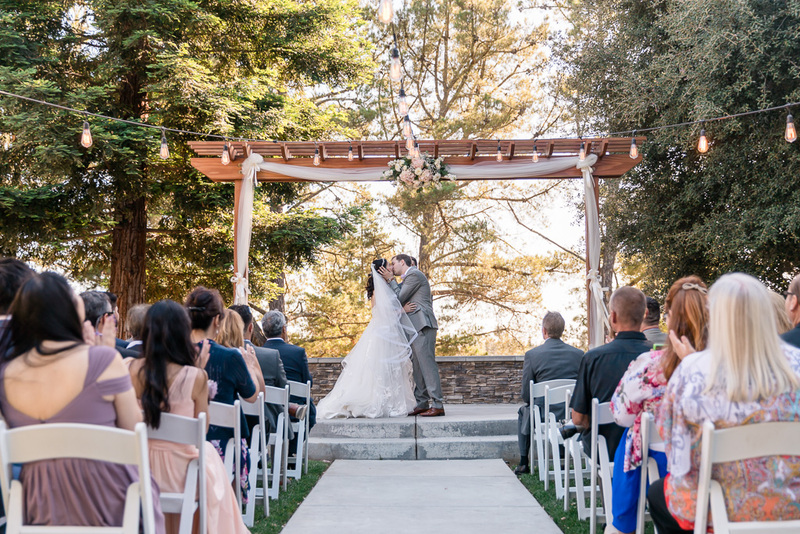 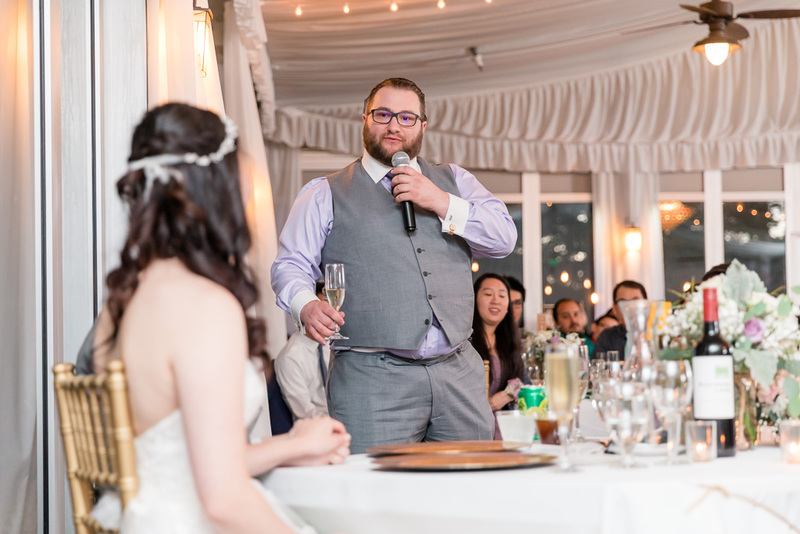 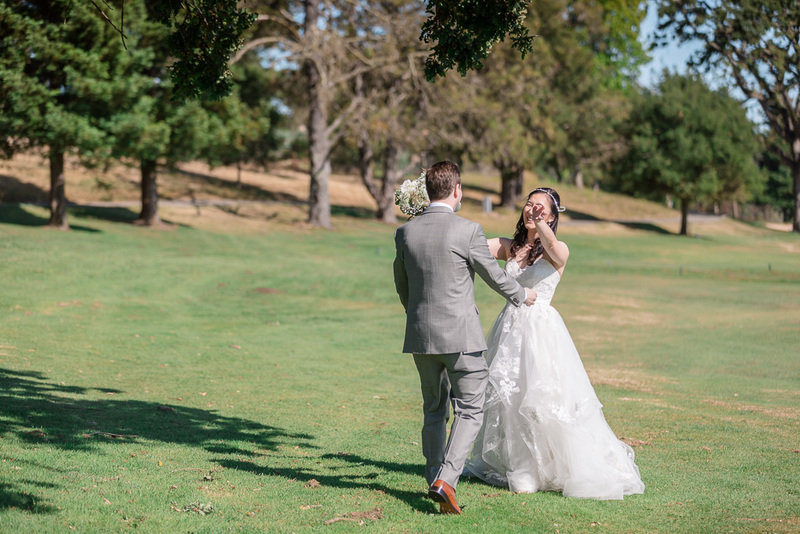 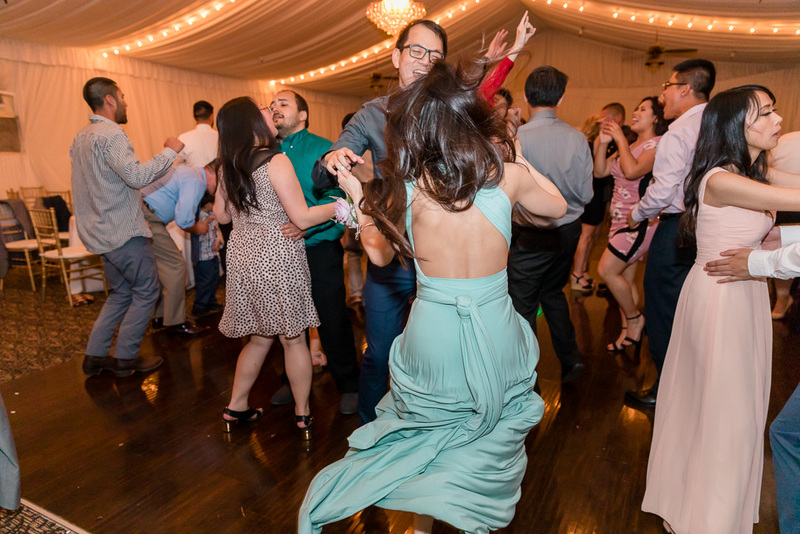 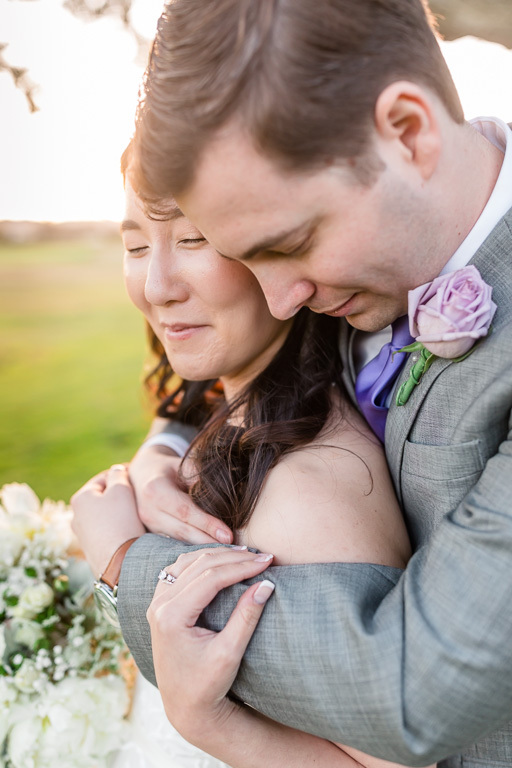 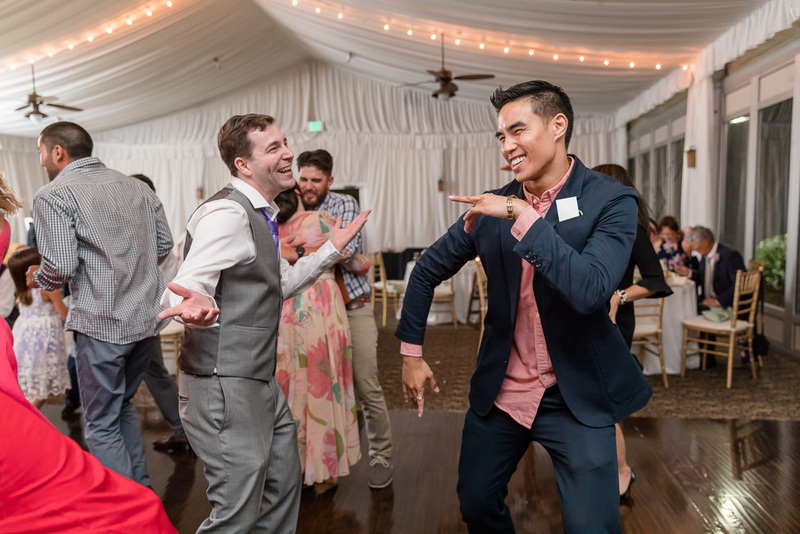 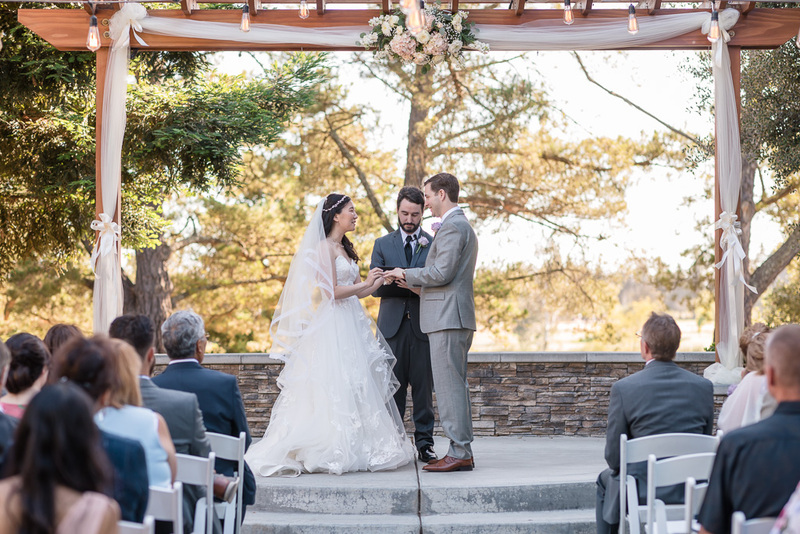 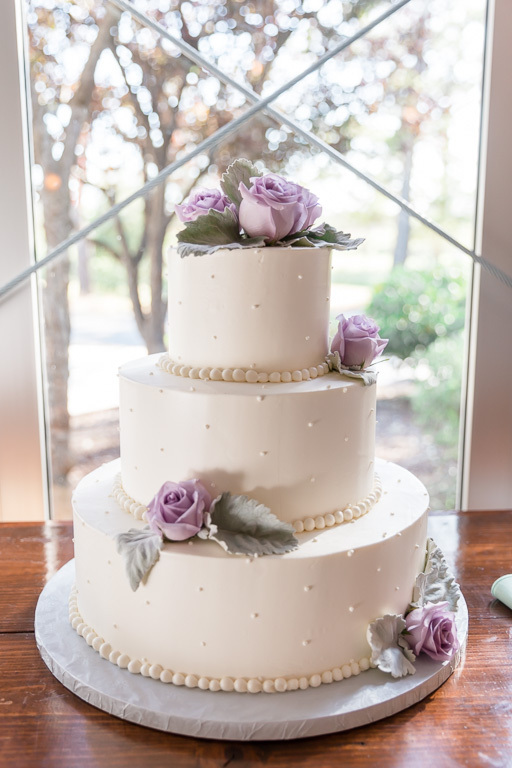 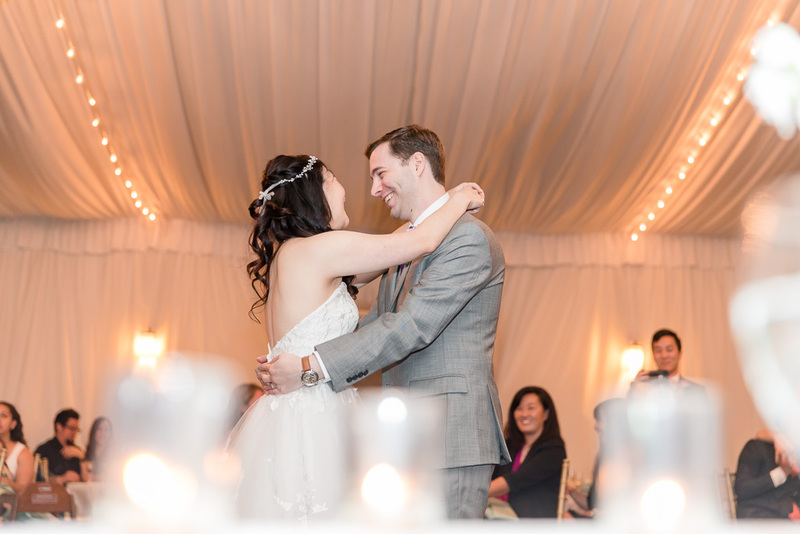 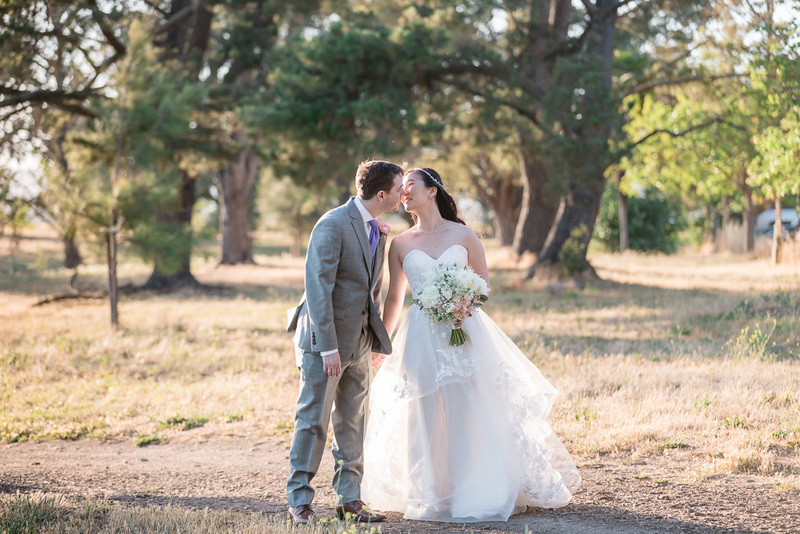 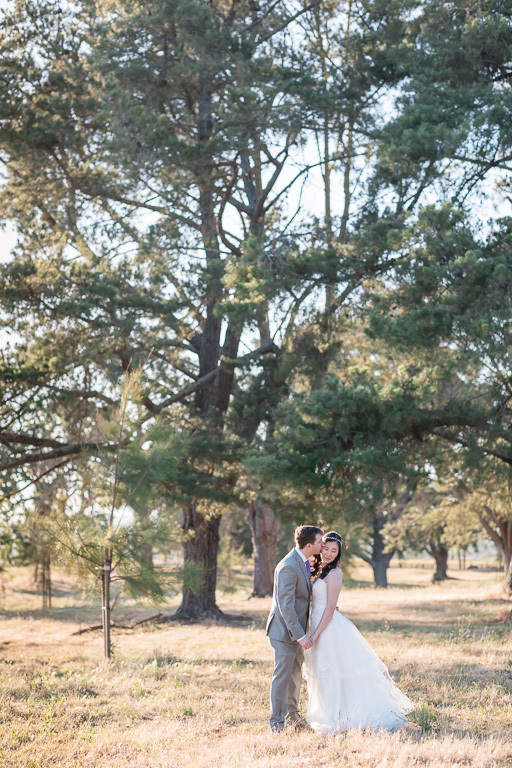 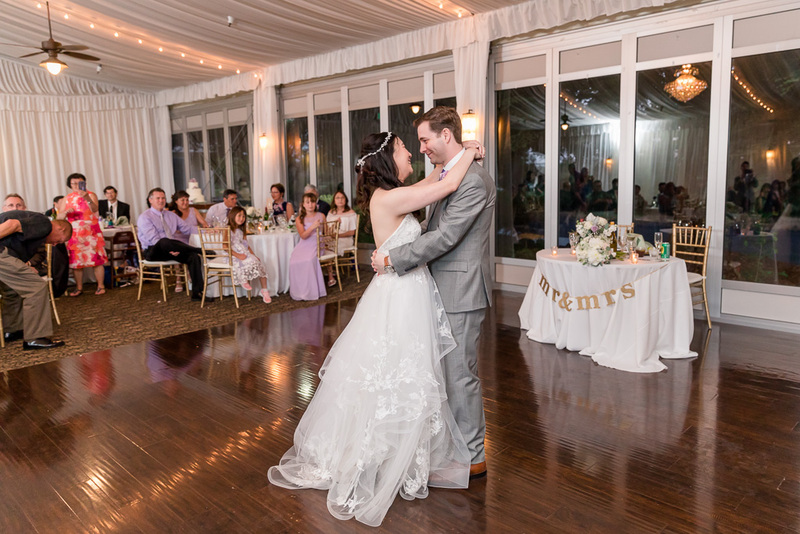 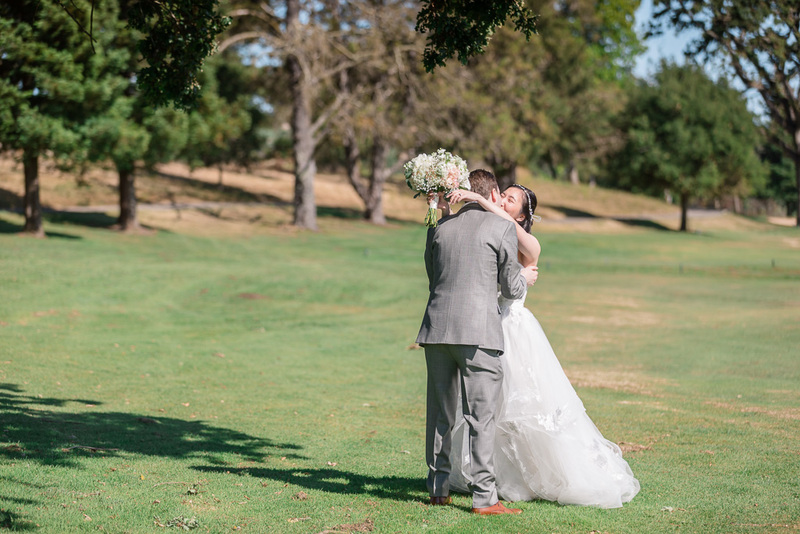 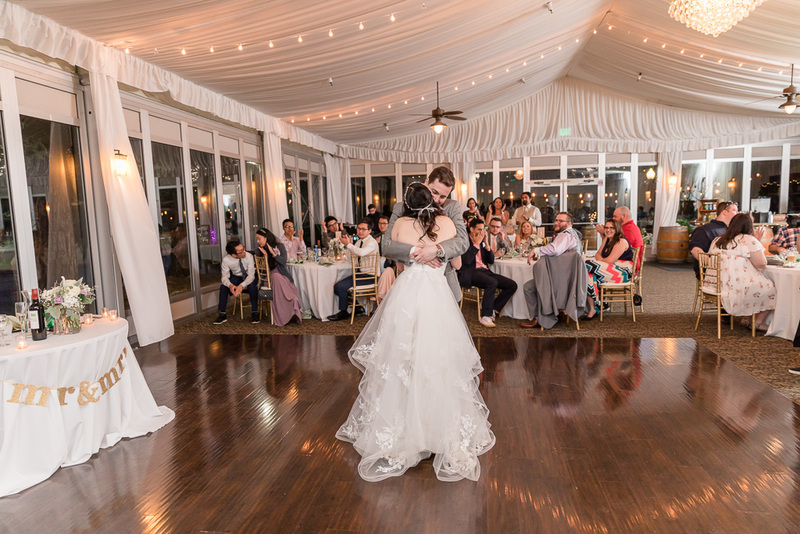 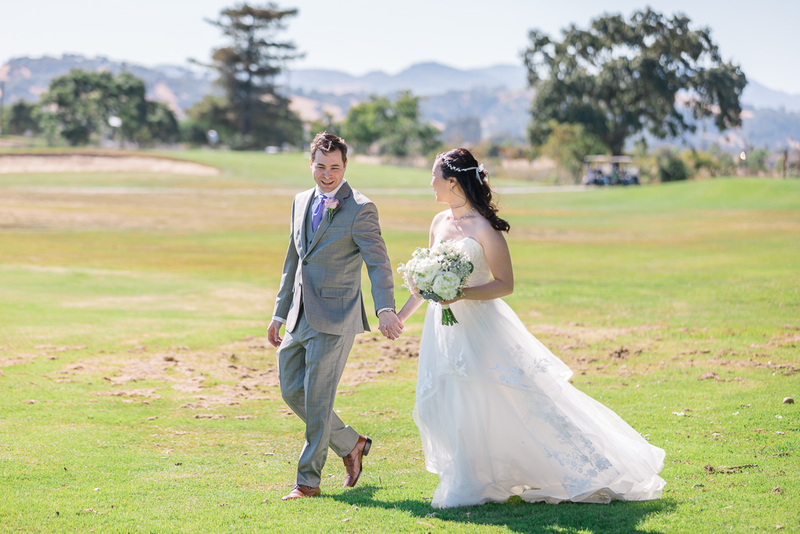 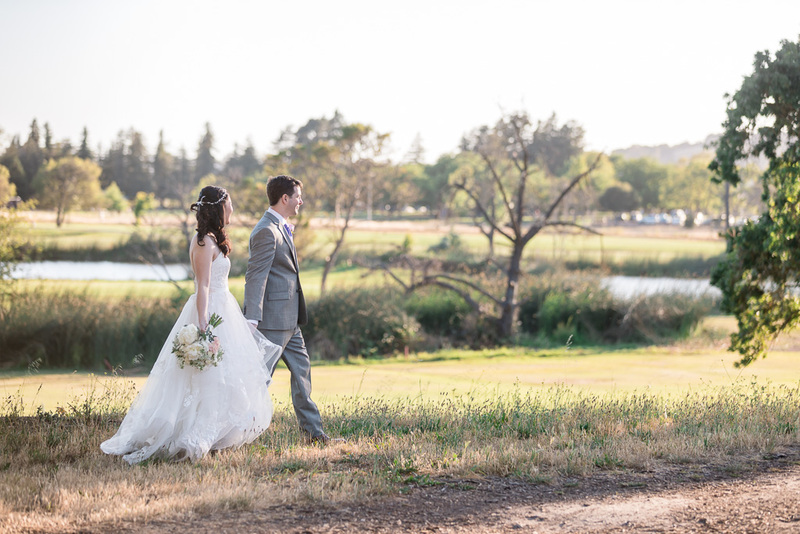 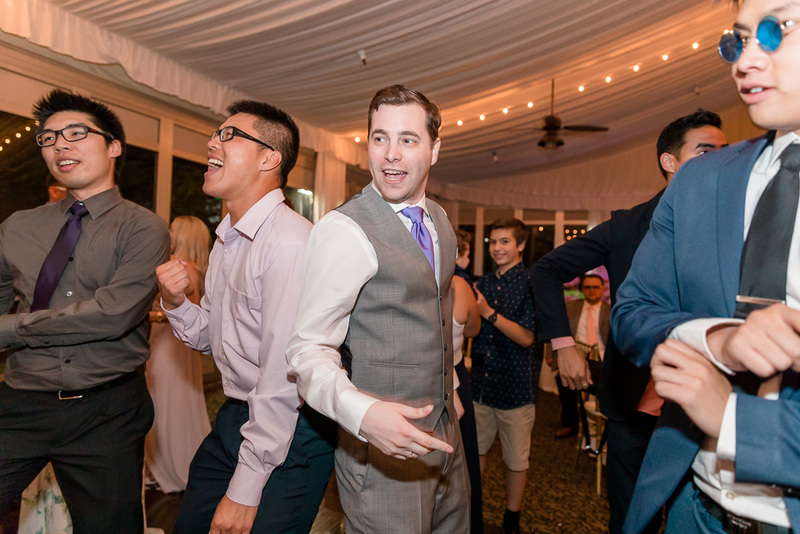 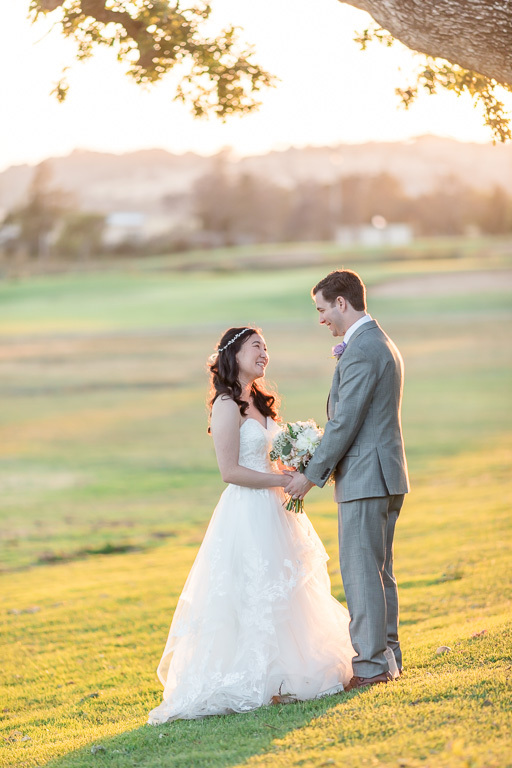 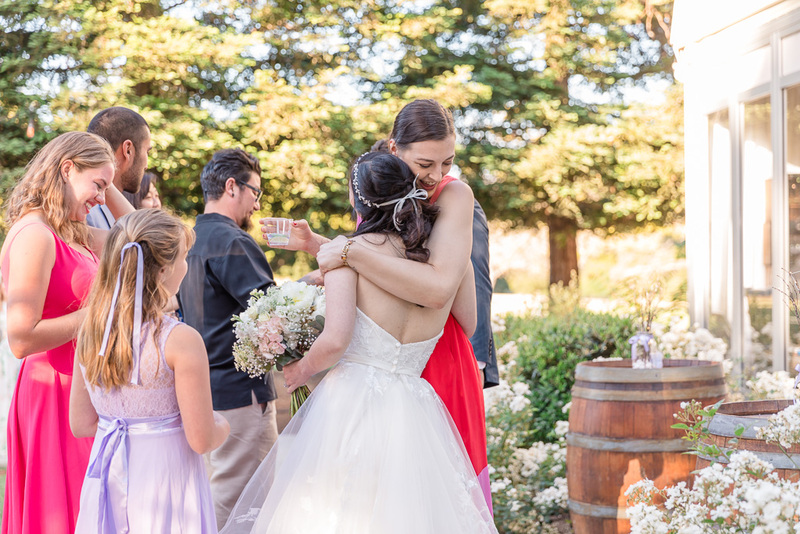 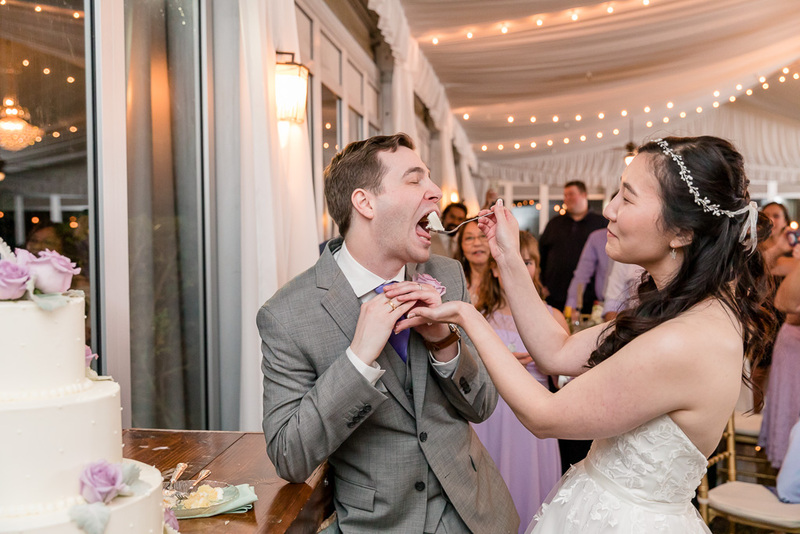 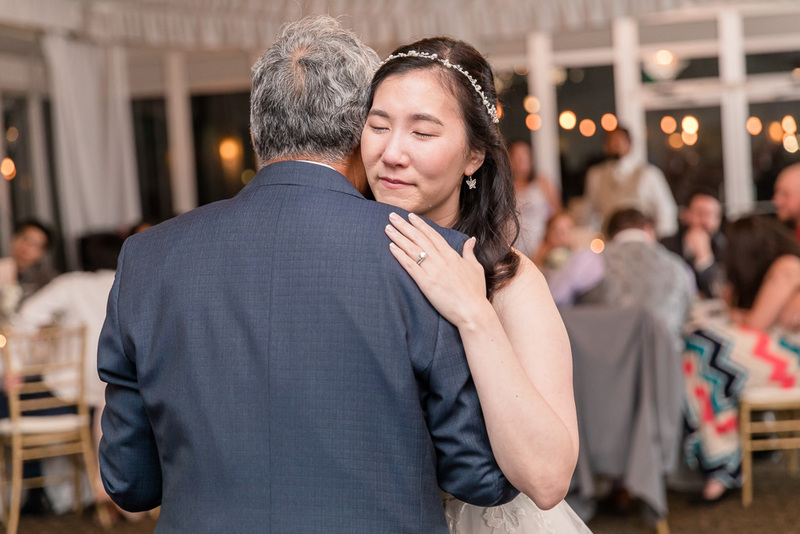 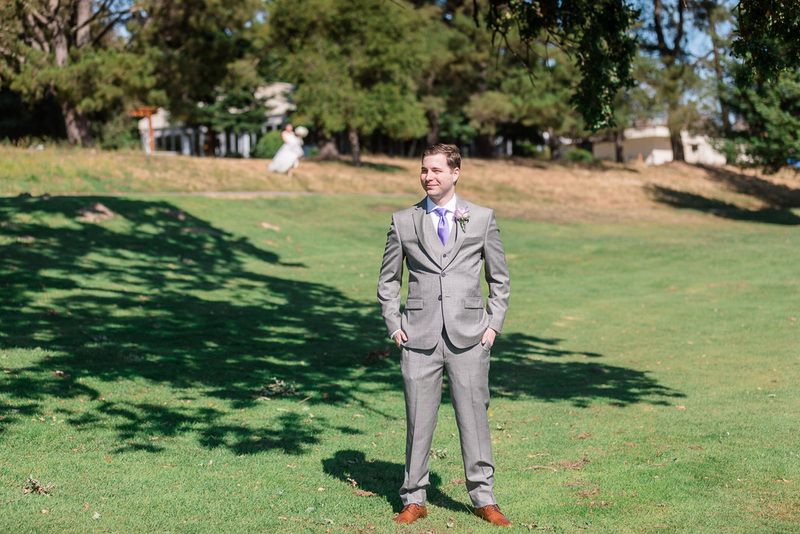 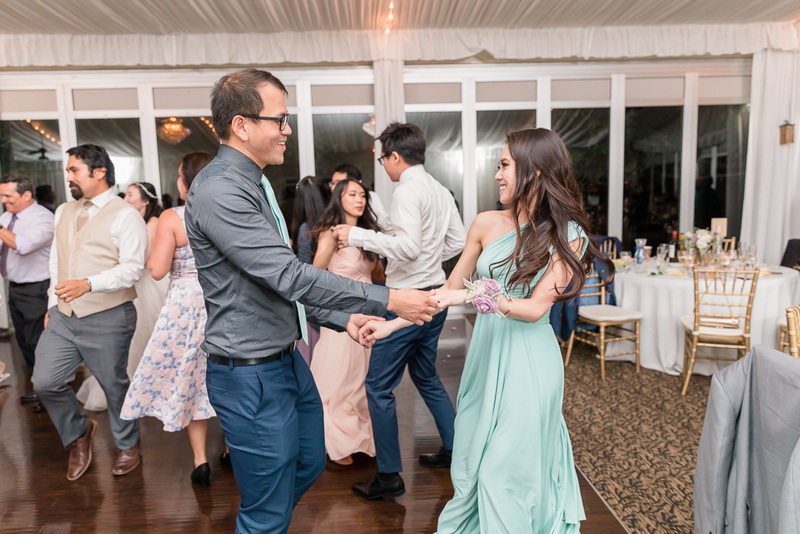 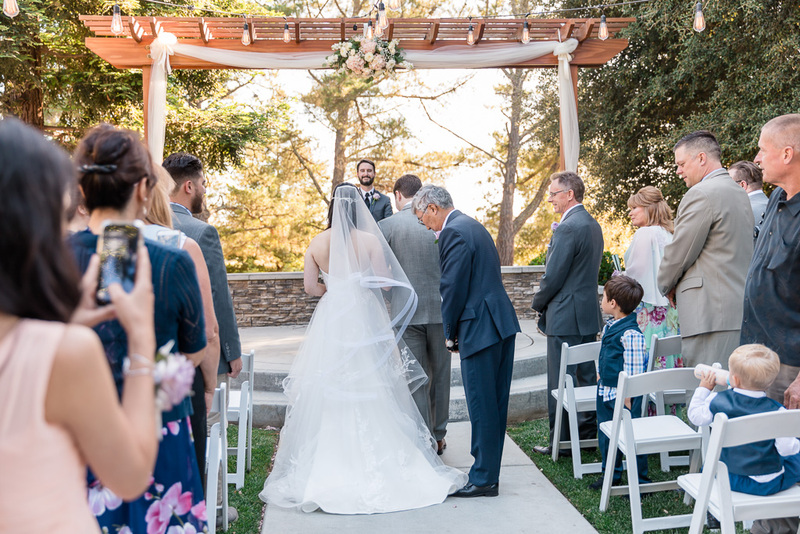 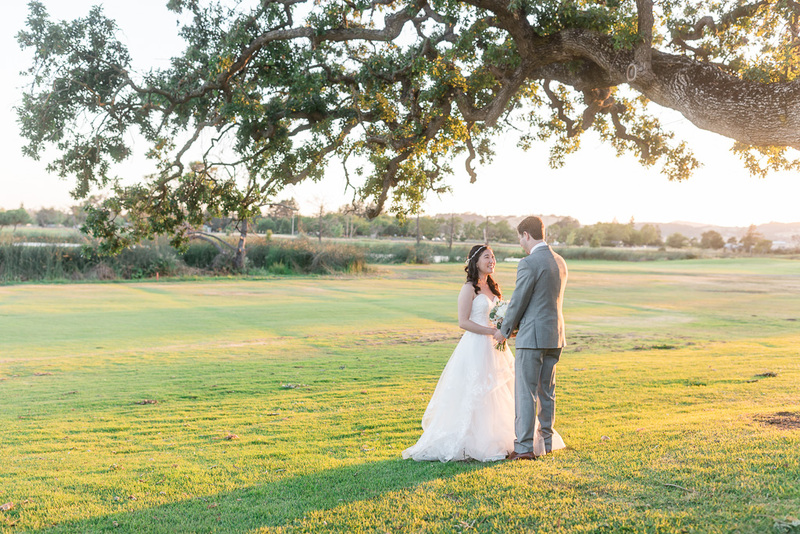 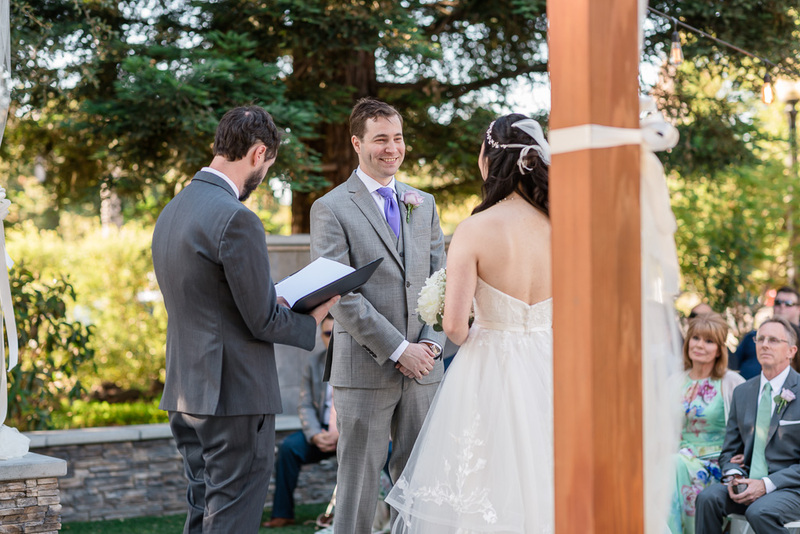 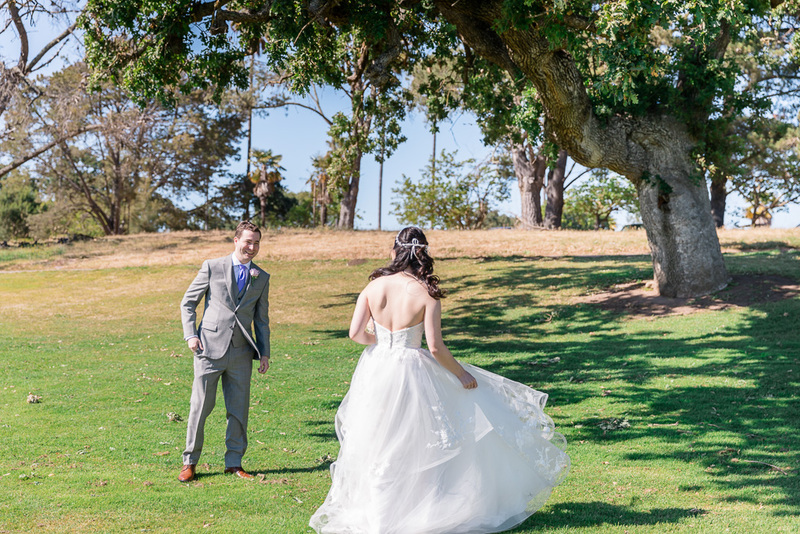 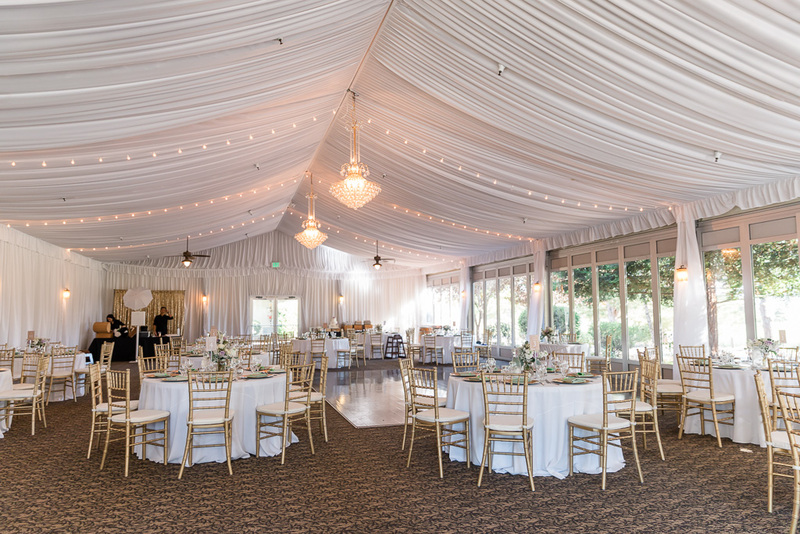 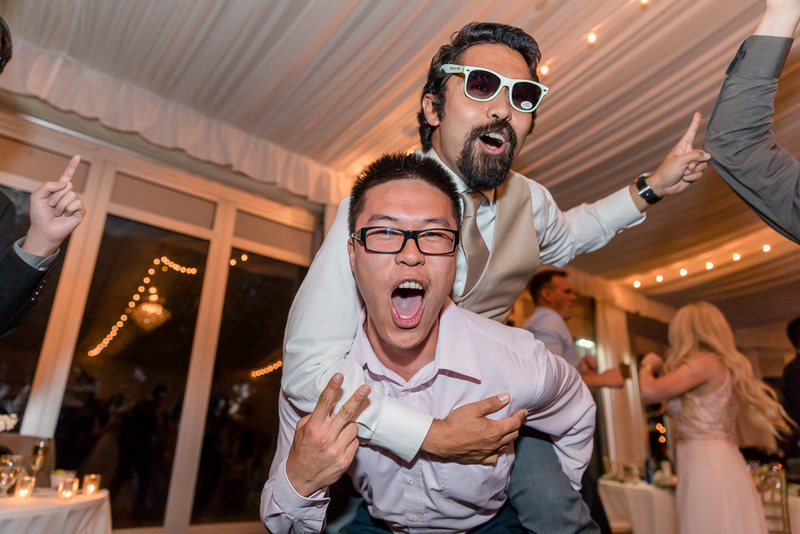 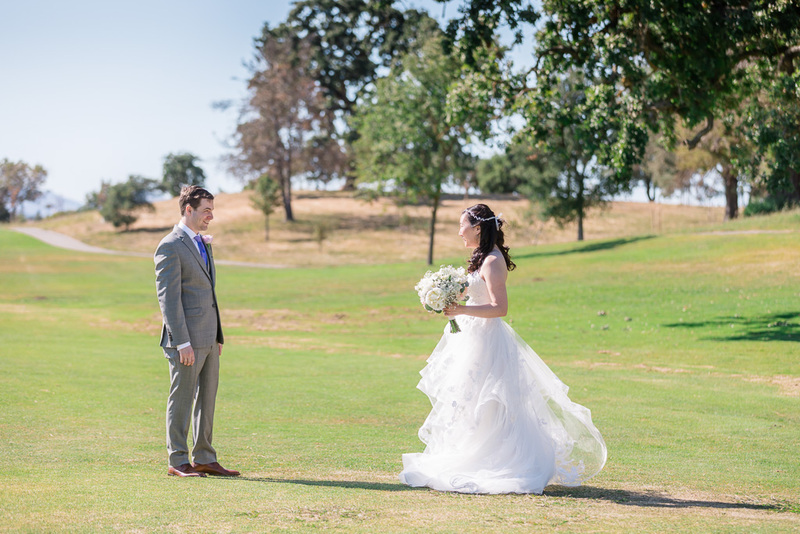 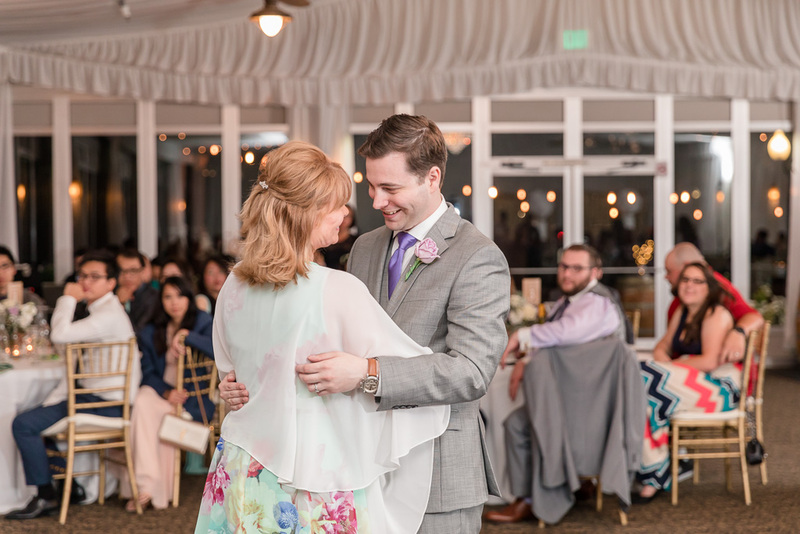 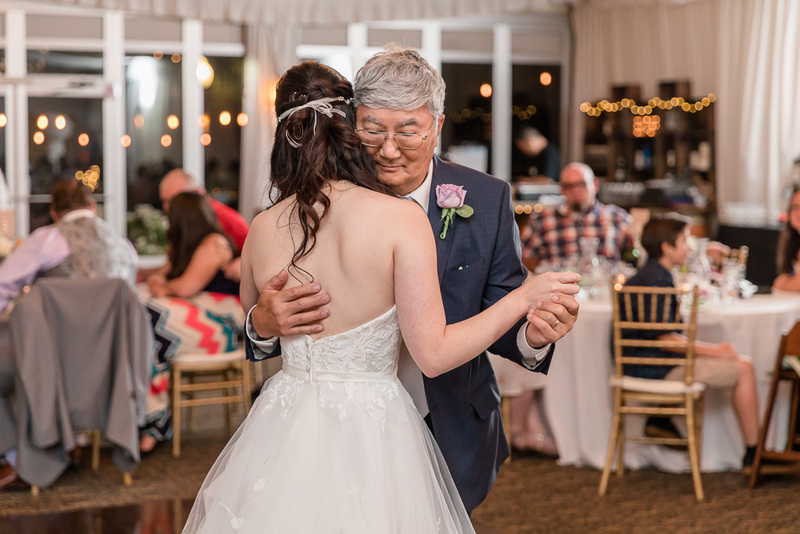 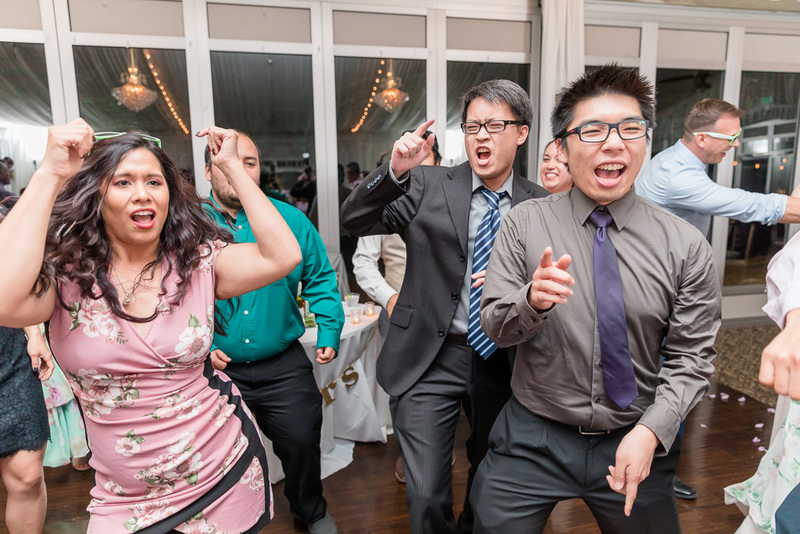 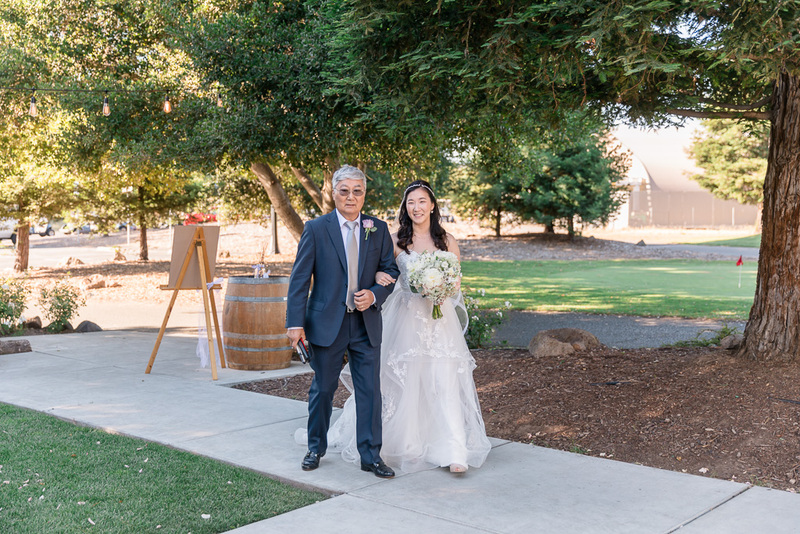 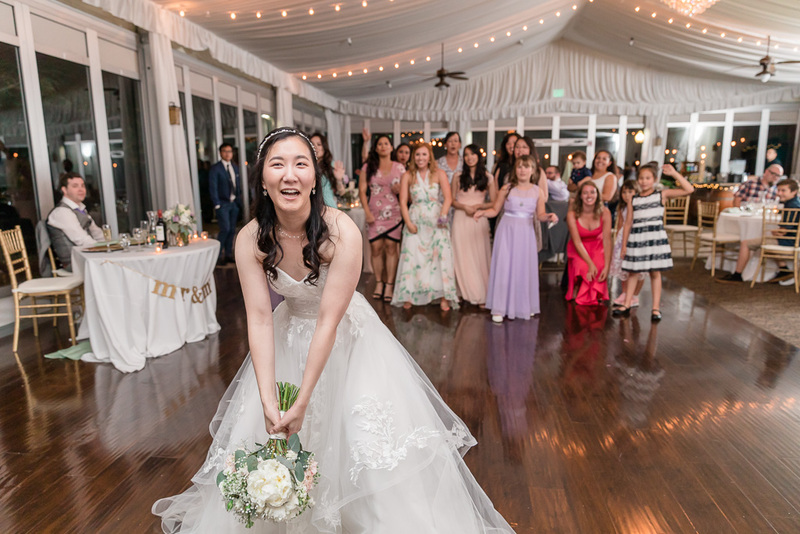 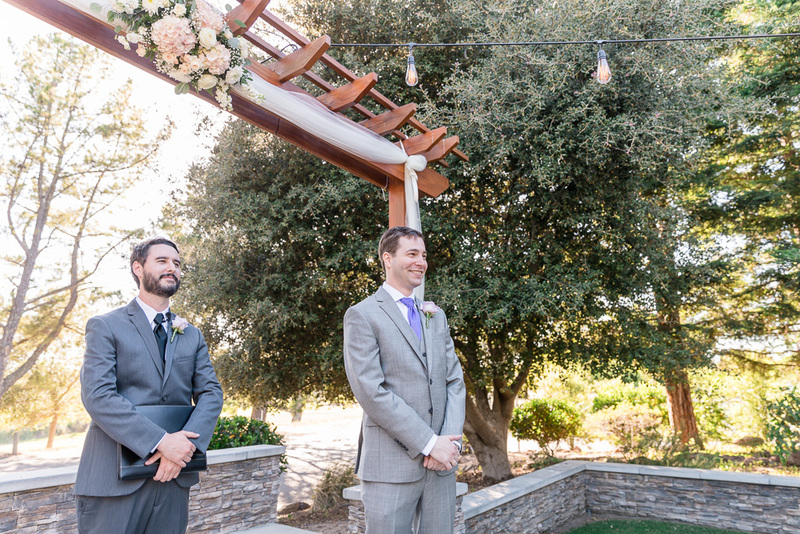 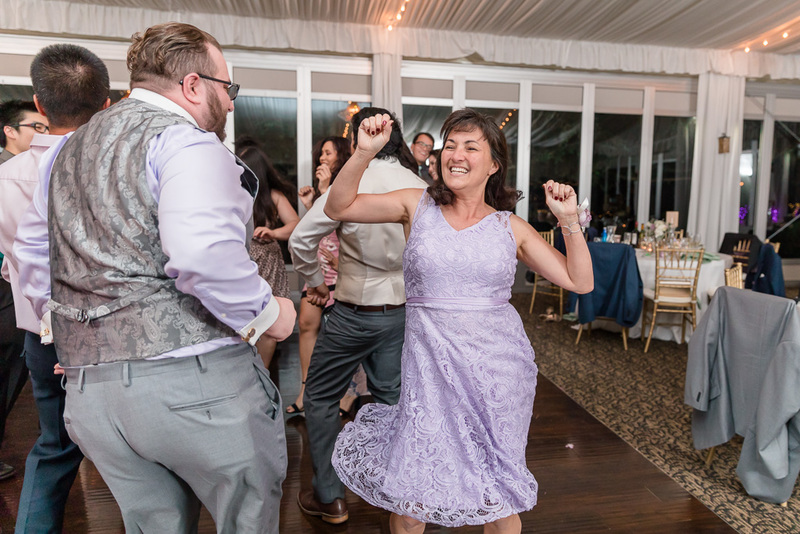 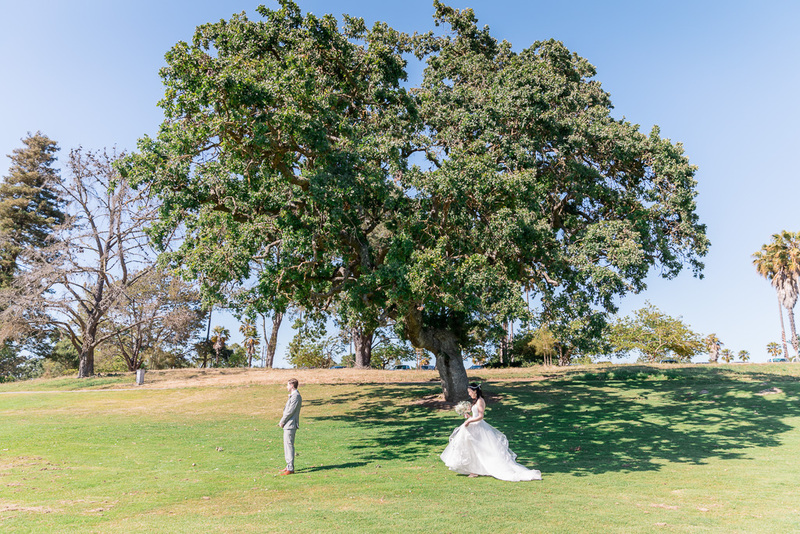 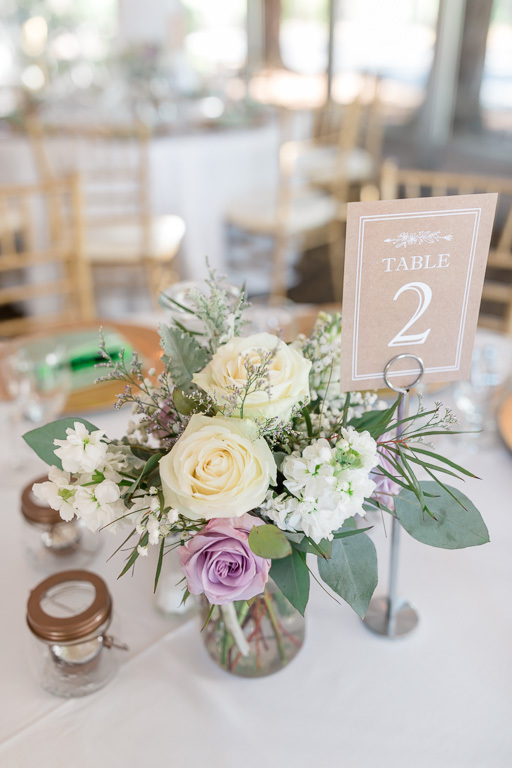 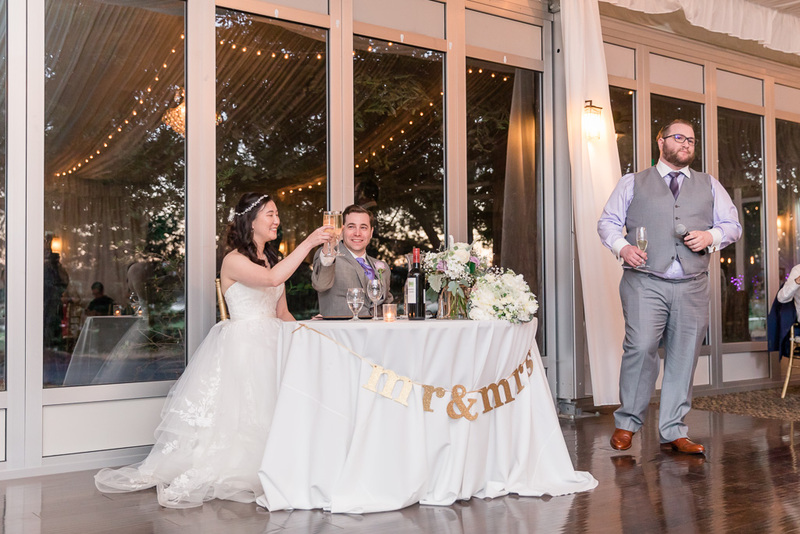 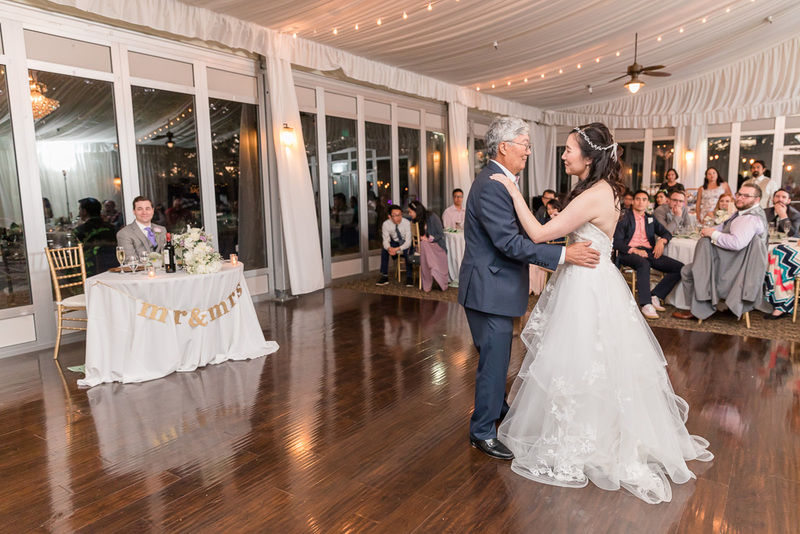 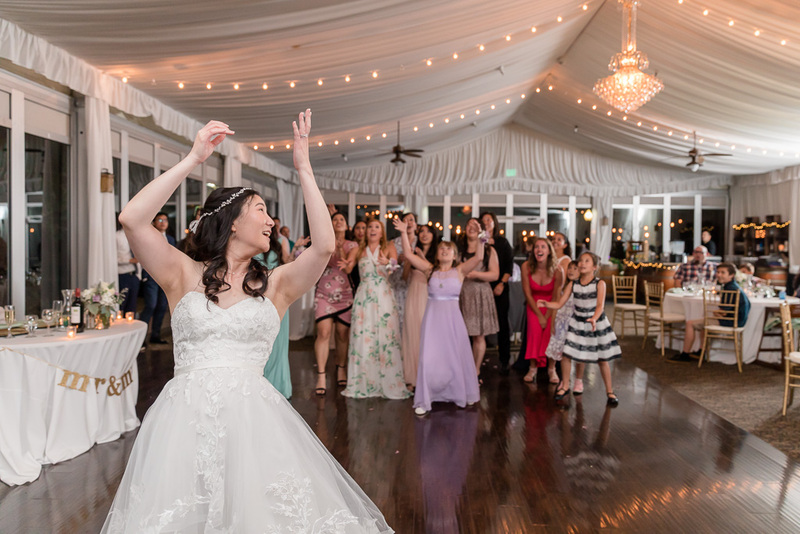 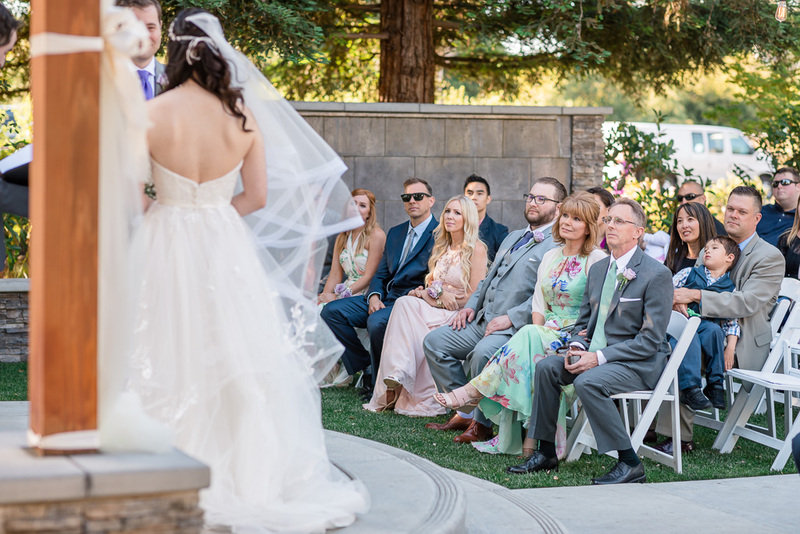 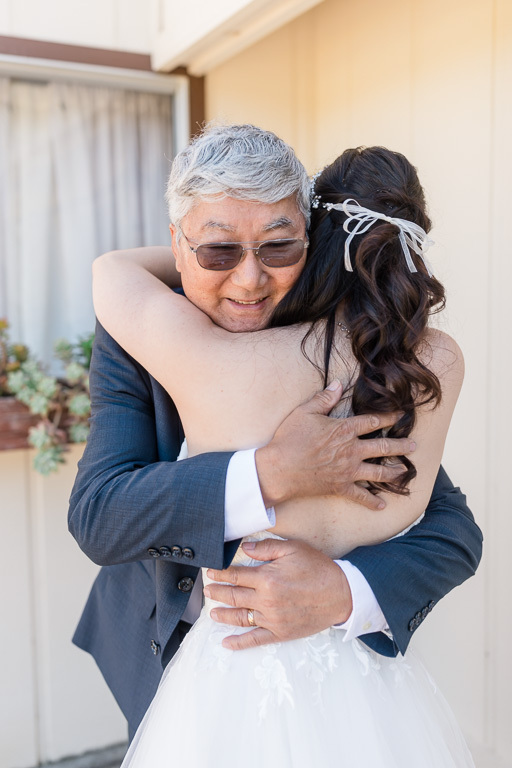 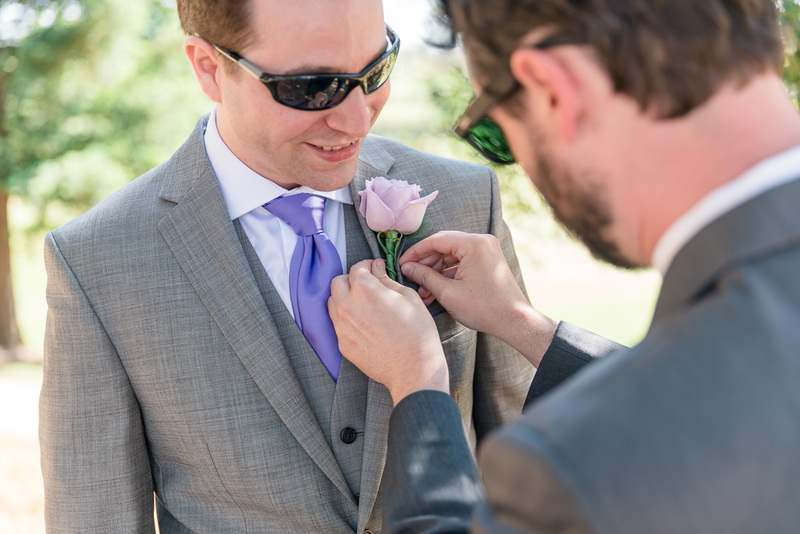 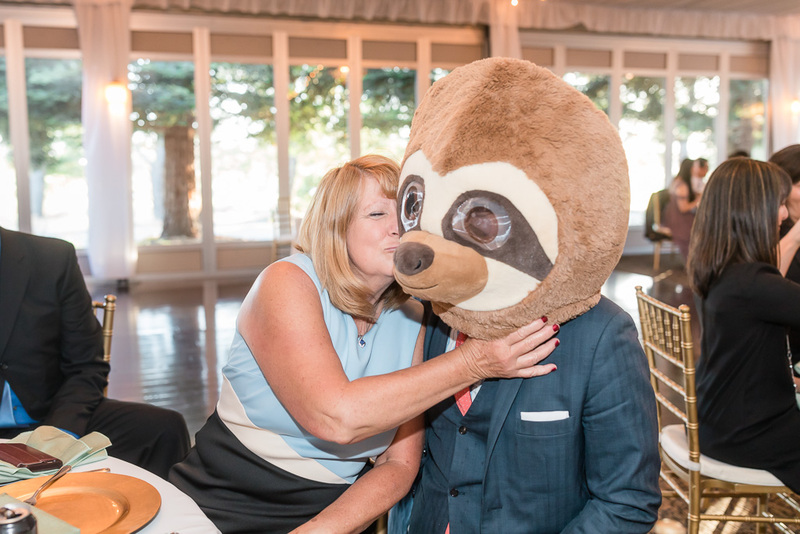 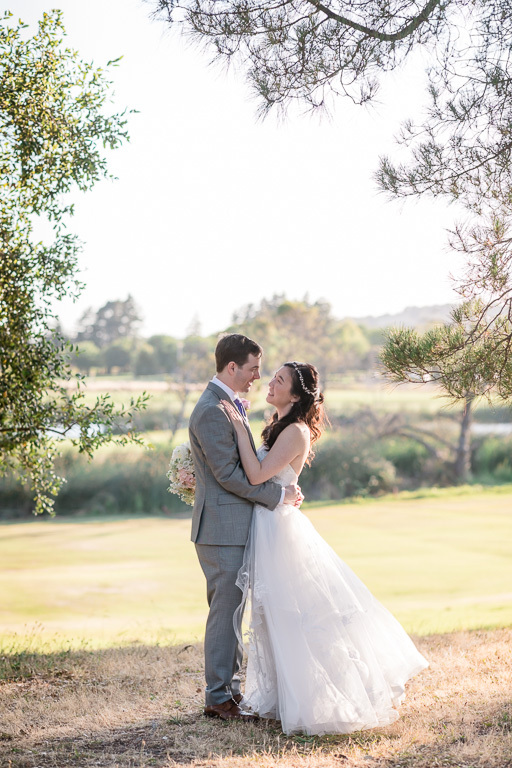 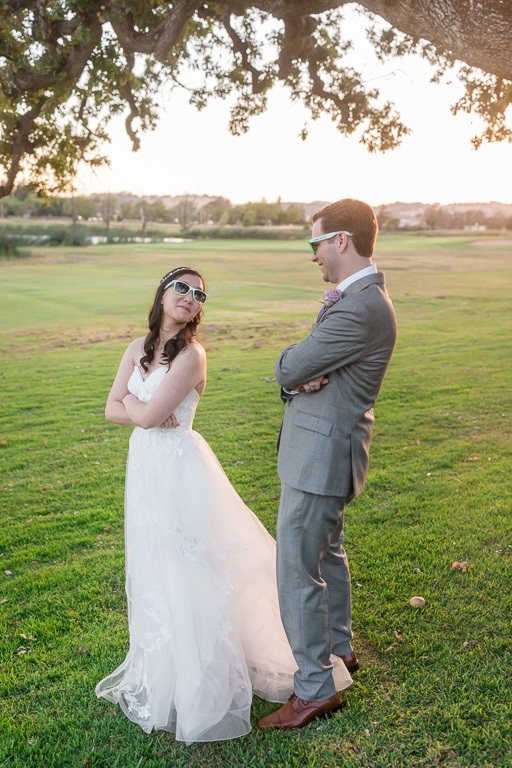 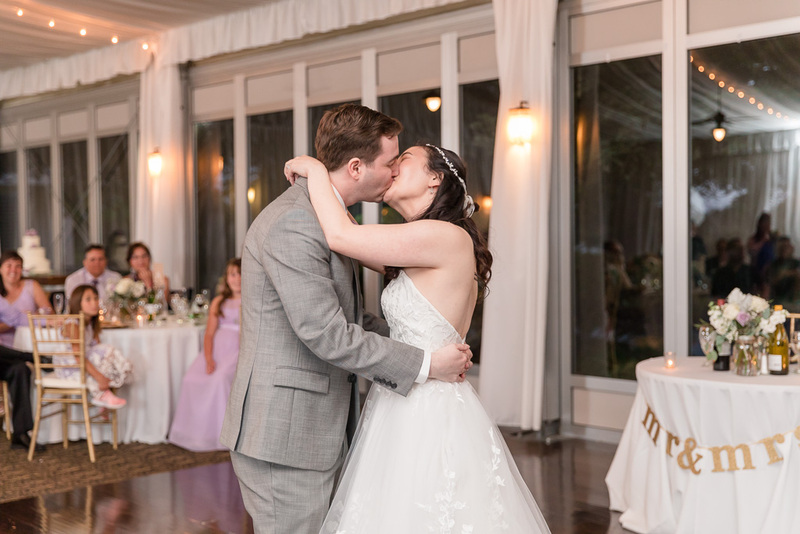 Jaimie & David’s wedding at Fairview Napa was a wonderful event full of love, emotion, and fun. 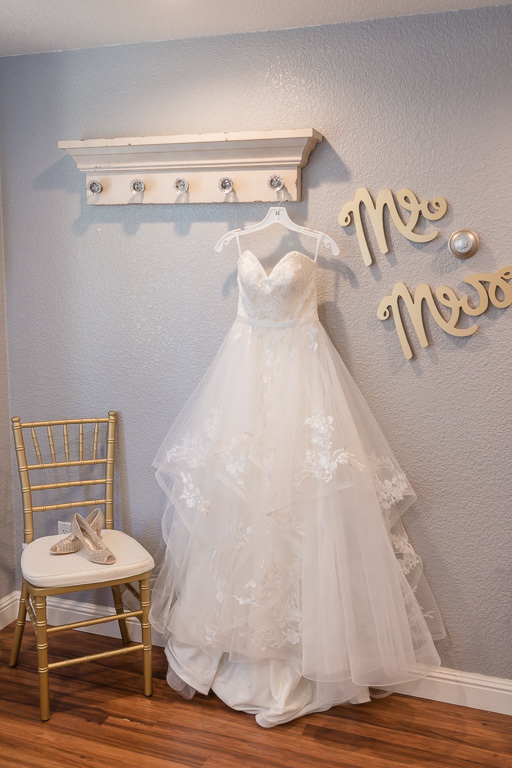 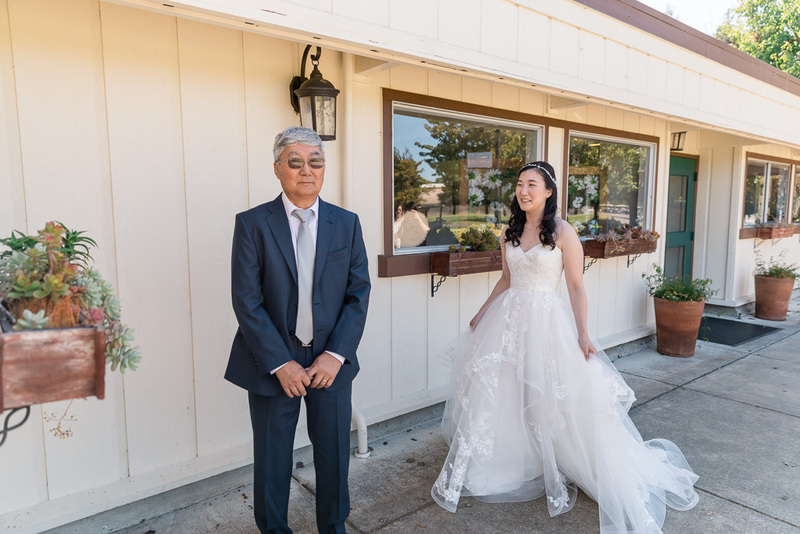 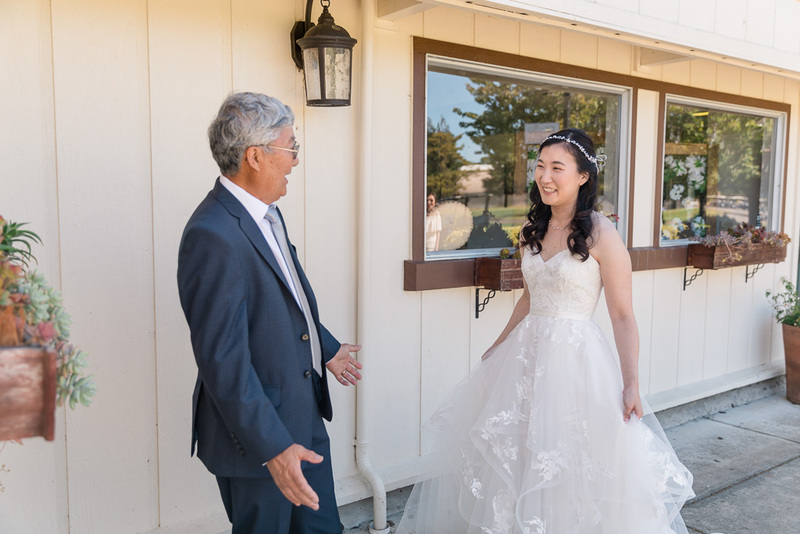 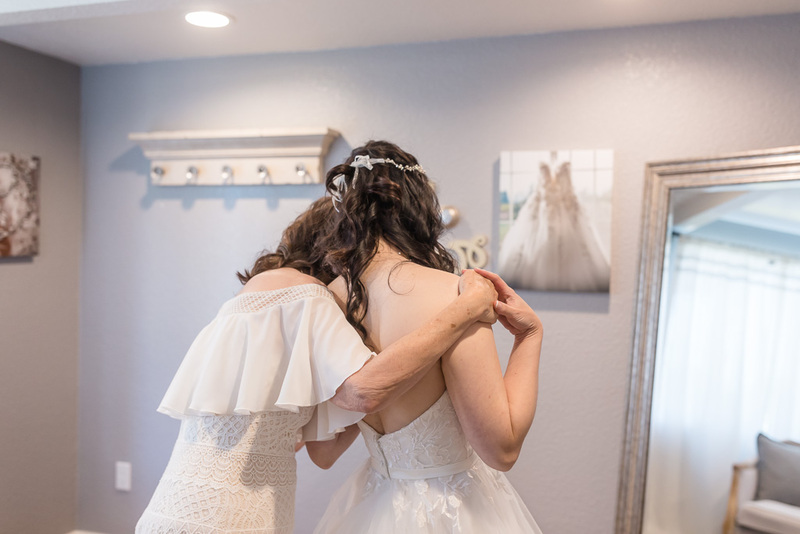 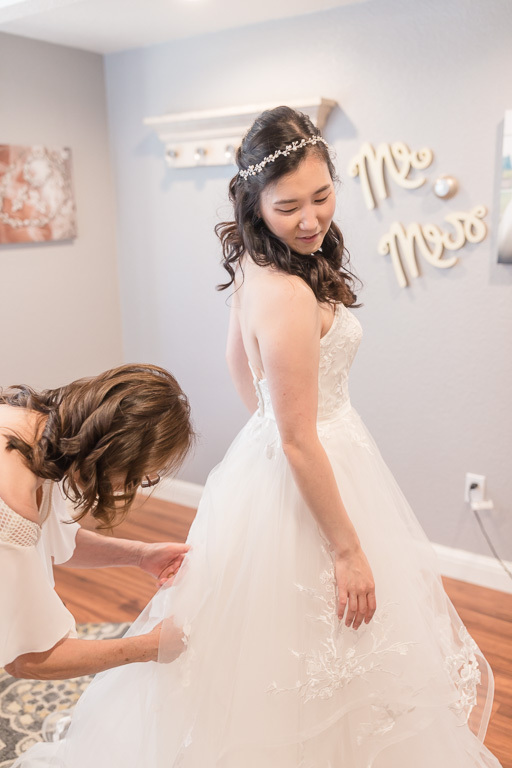 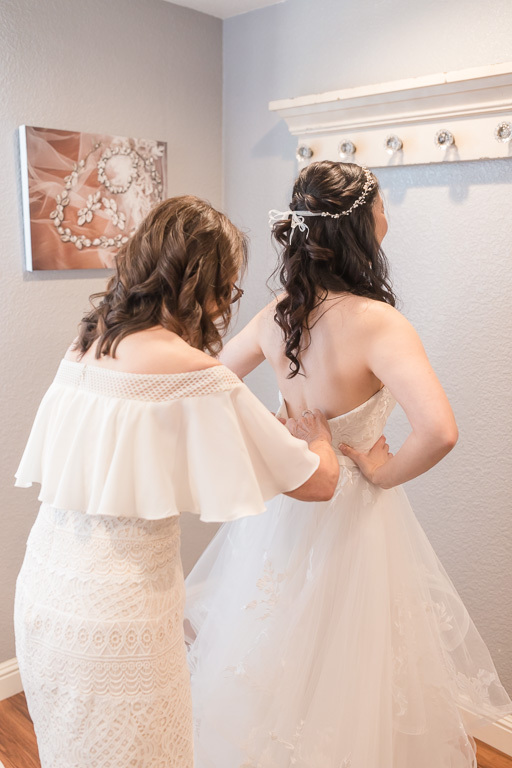 We started off with some photos of Jaimie getting ready and her mom helping with the dress in the bridal room, which, despite its small size, was rather cute. 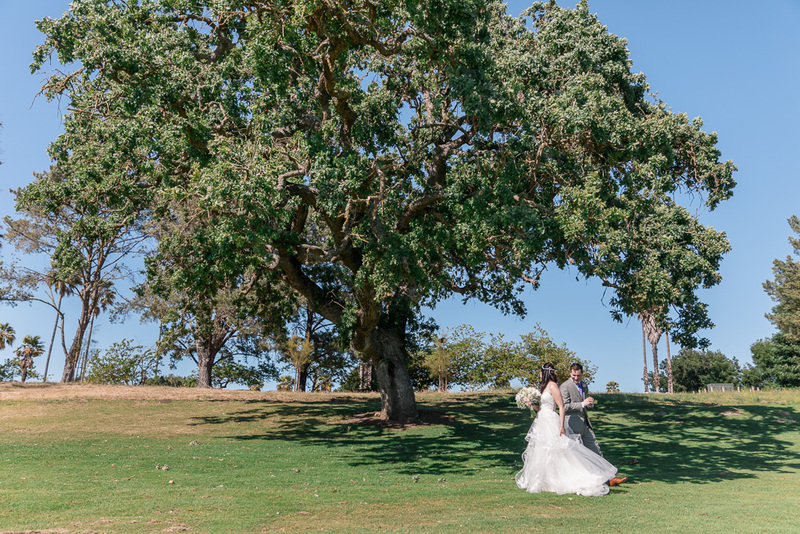 She had a very sweet “first look” with Dad, followed by one with David under the big oak tree. 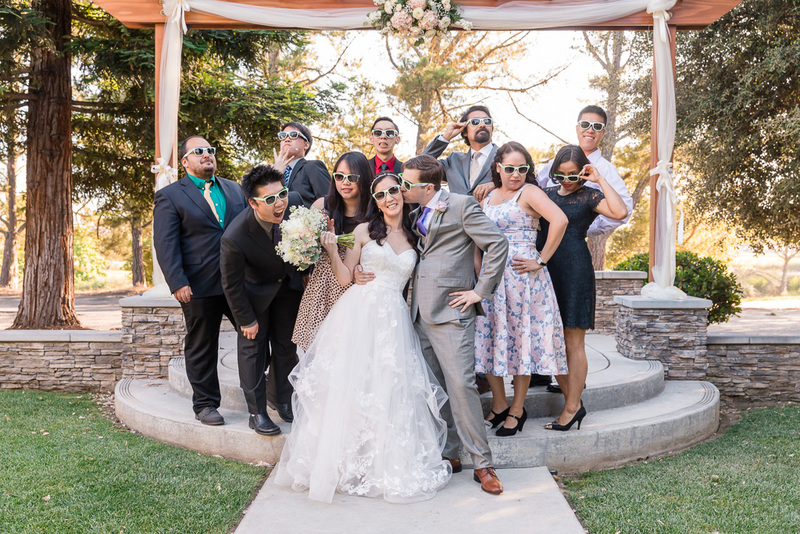 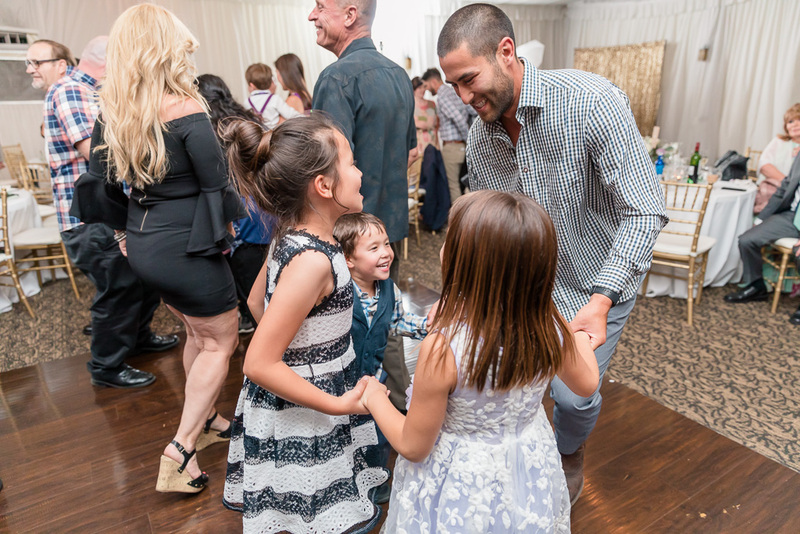 The wedding ceremony itself was short and sweet, and while they chose to not have an official bridal party, we of course still got some photos with their best friends. 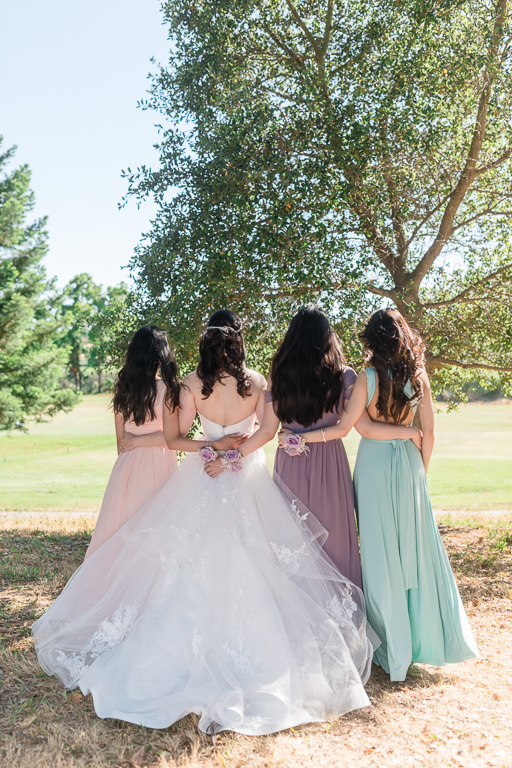 I especially adored the girls’ well-coordinated pastel dress color scheme! 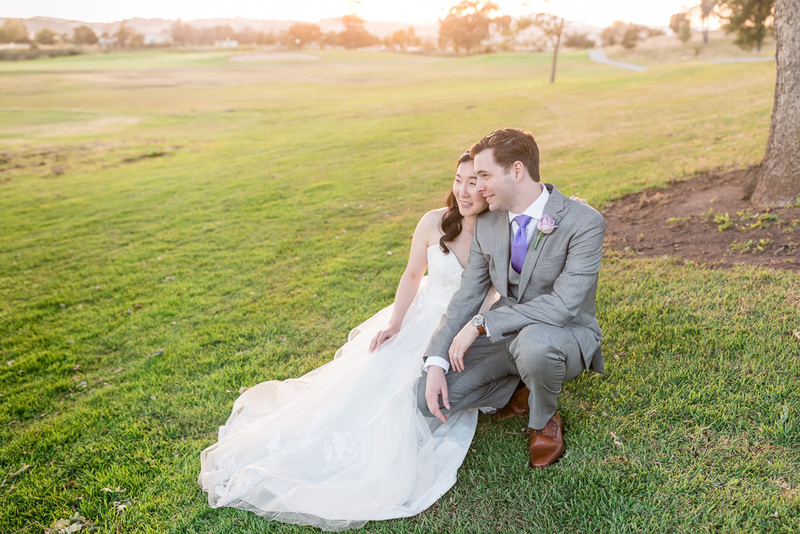 One thing I’m really glad about was the amount of time J&D gave us for sunset photos. 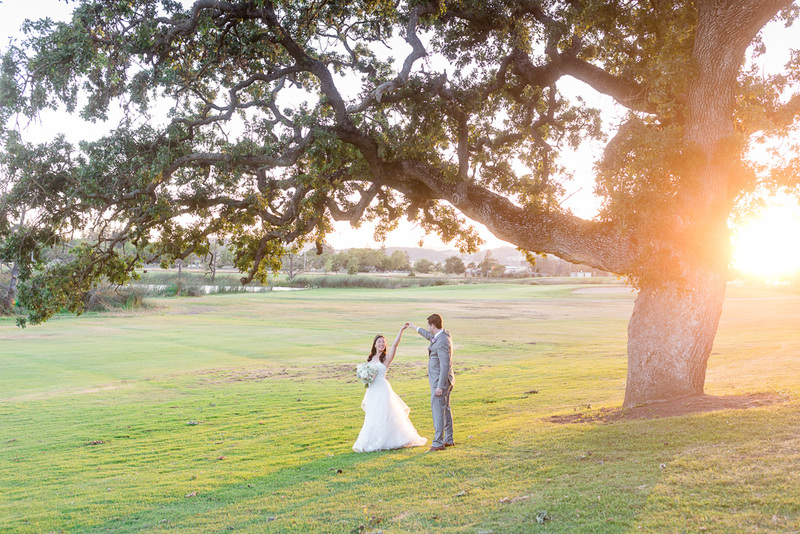 Napa sunsets are really something to admire, and the one on their wedding day was no exception, so I’m happy we got to take advantage of it! 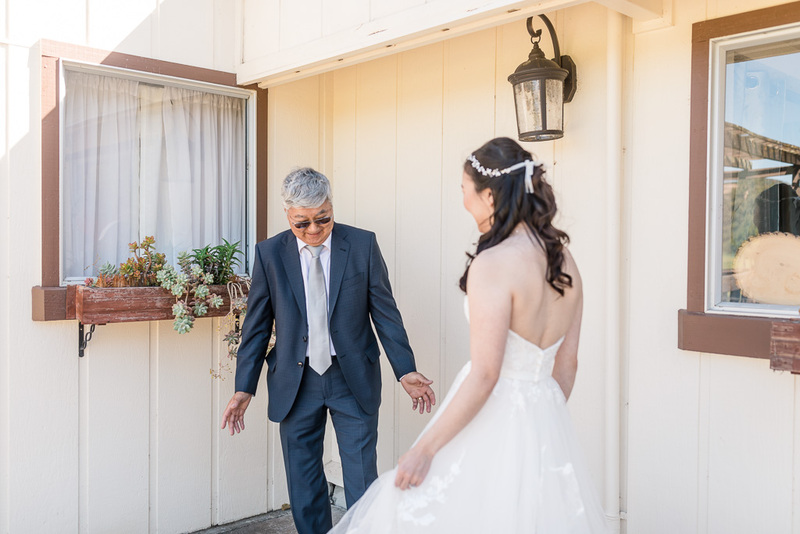 We went to a few spots around the venue to create some beautiful wedding-day portraits for them, and I love they way they look in these.